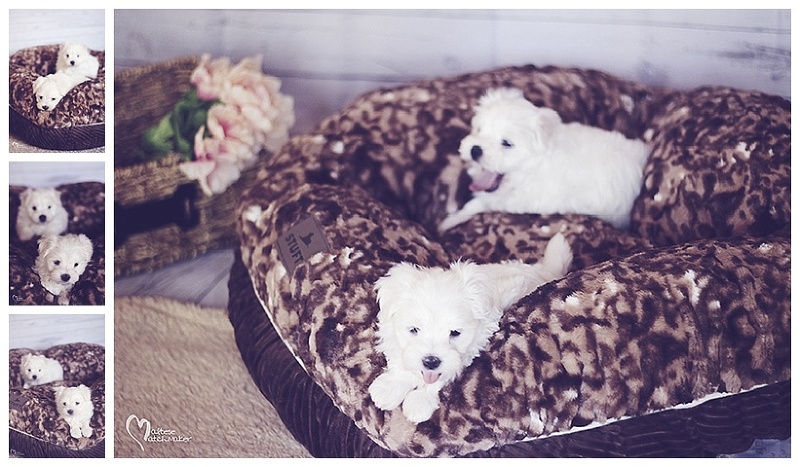 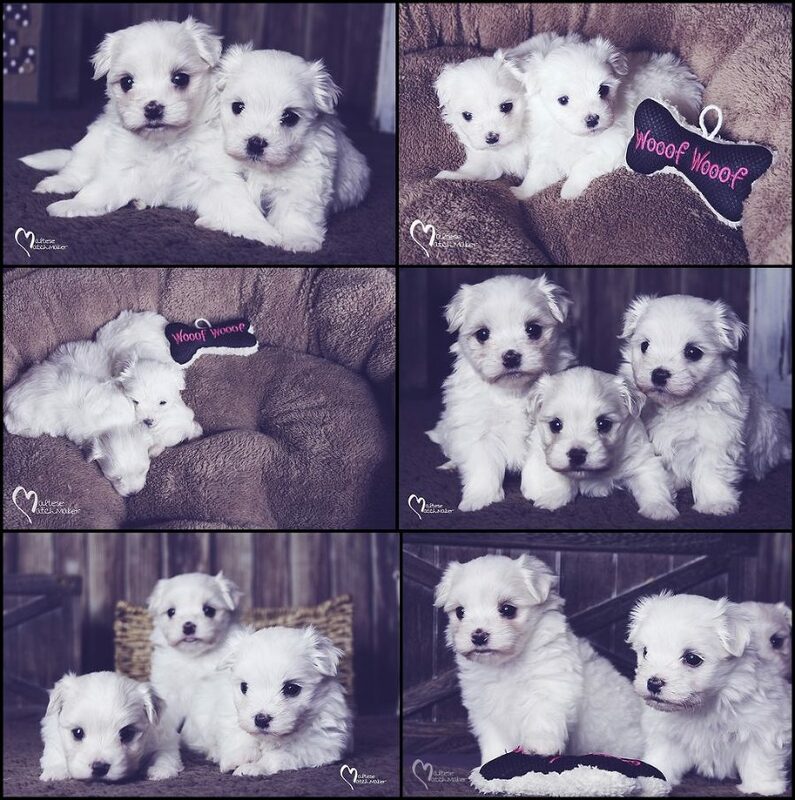 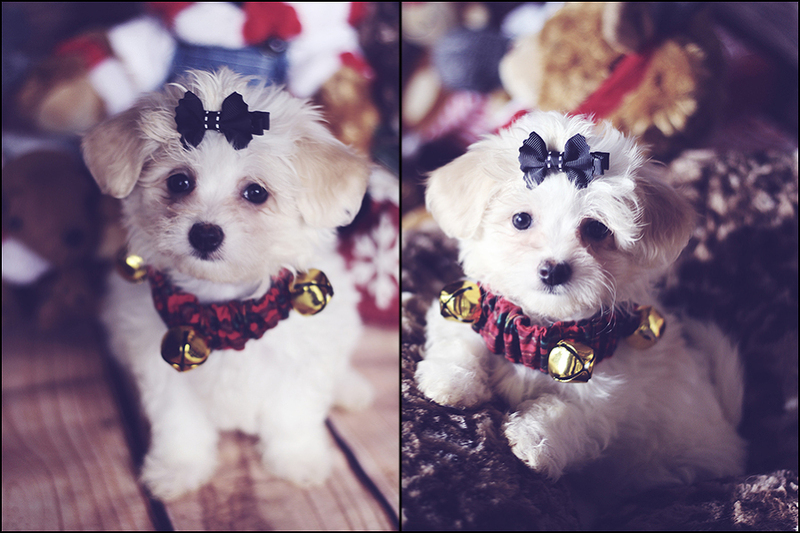 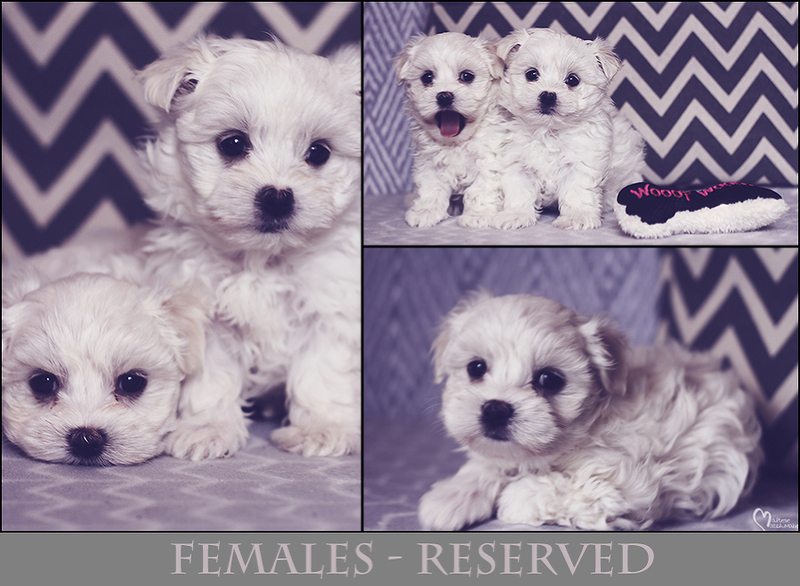 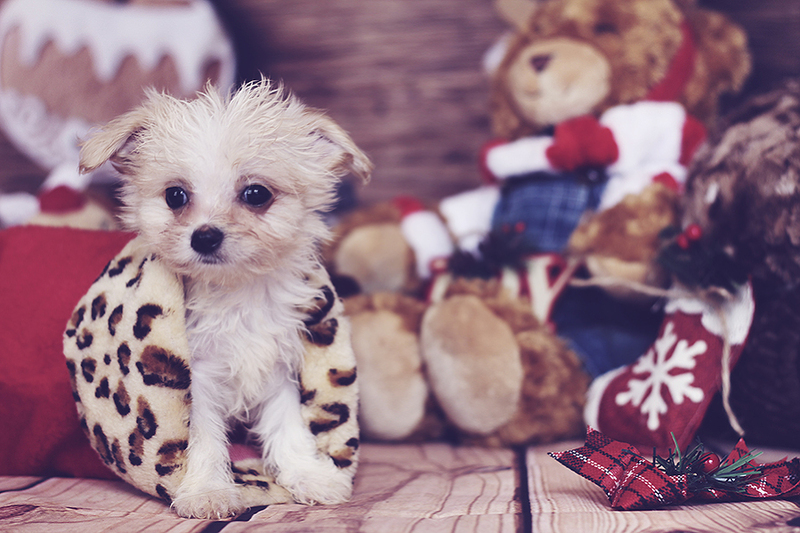 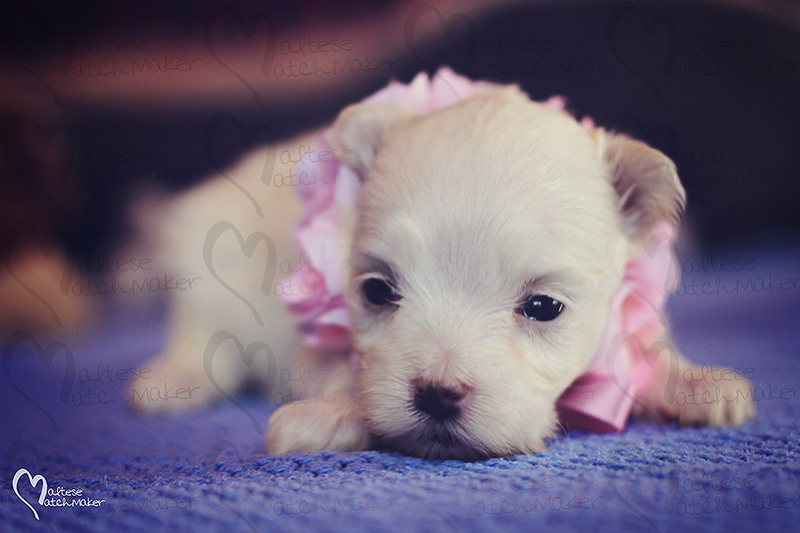 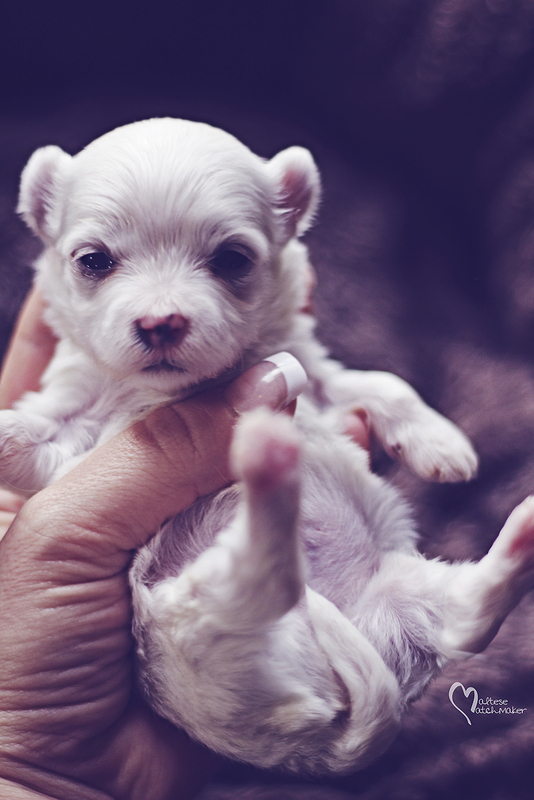 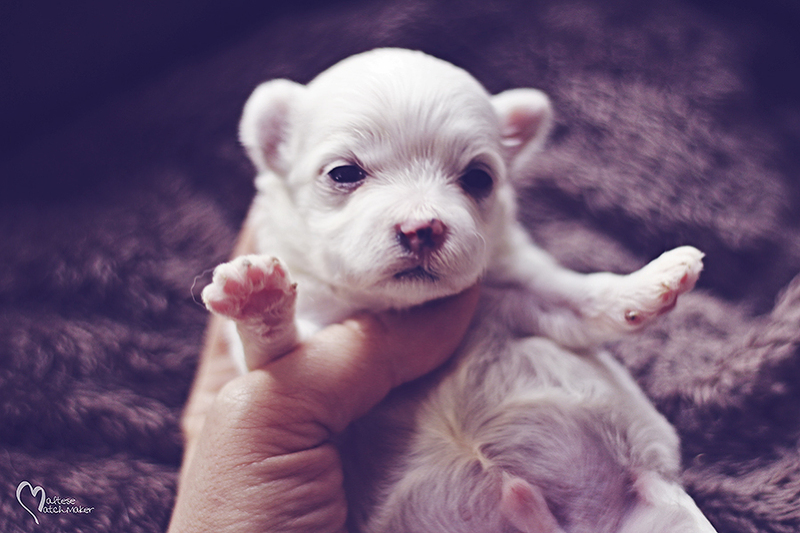 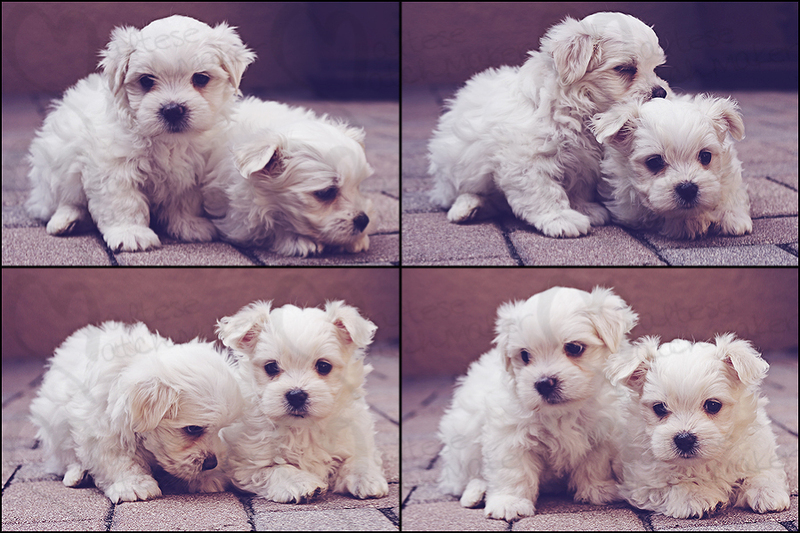 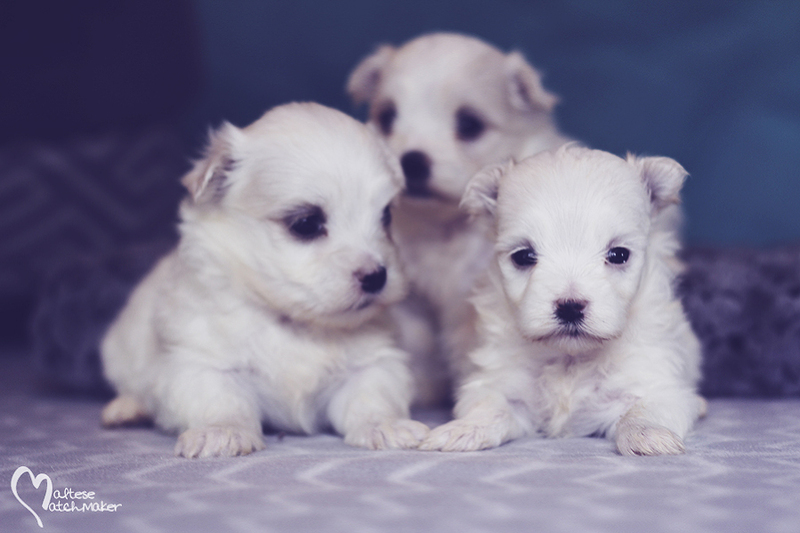 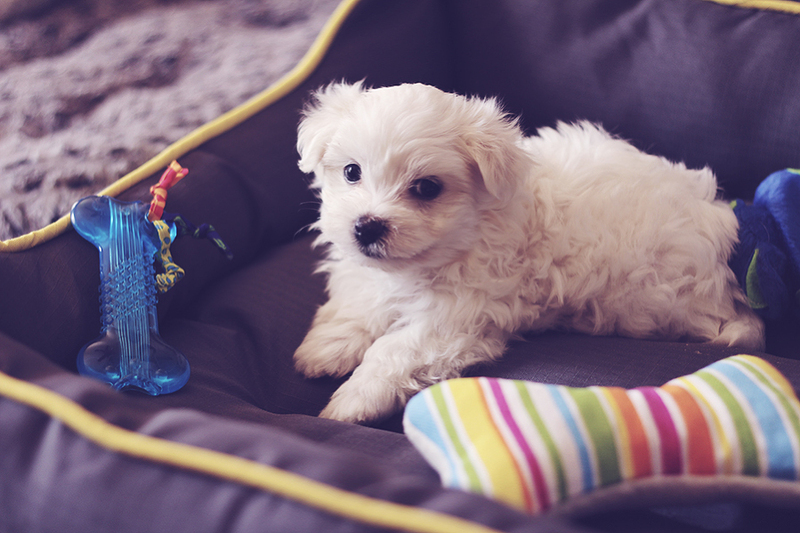 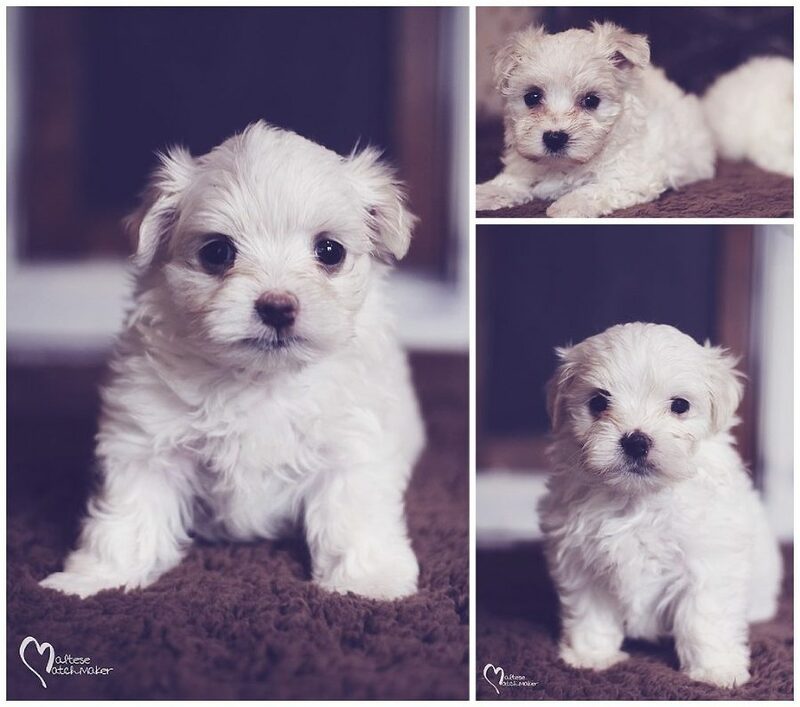 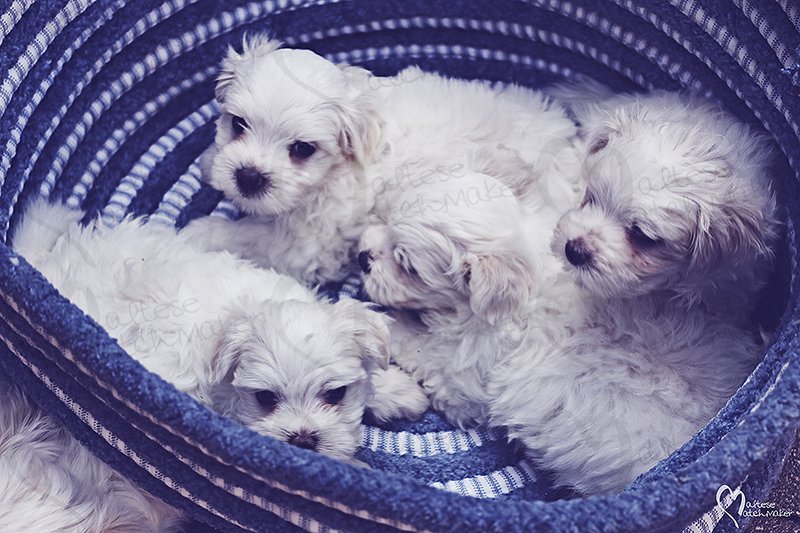 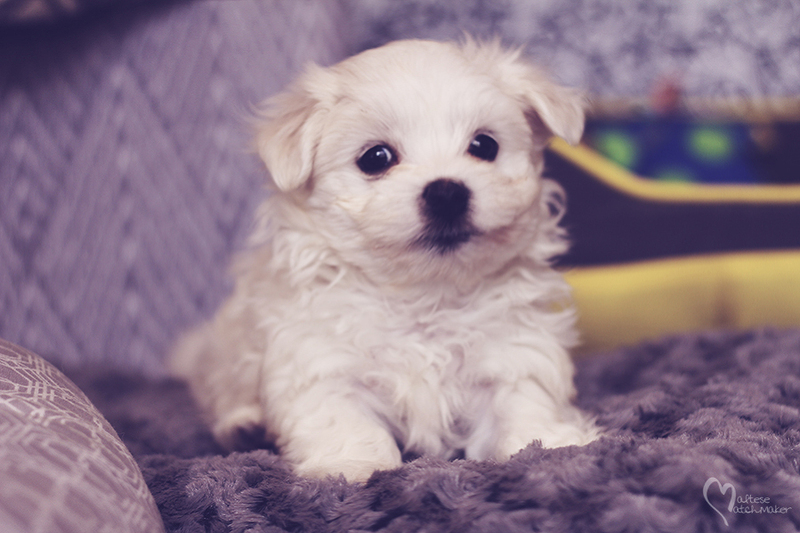 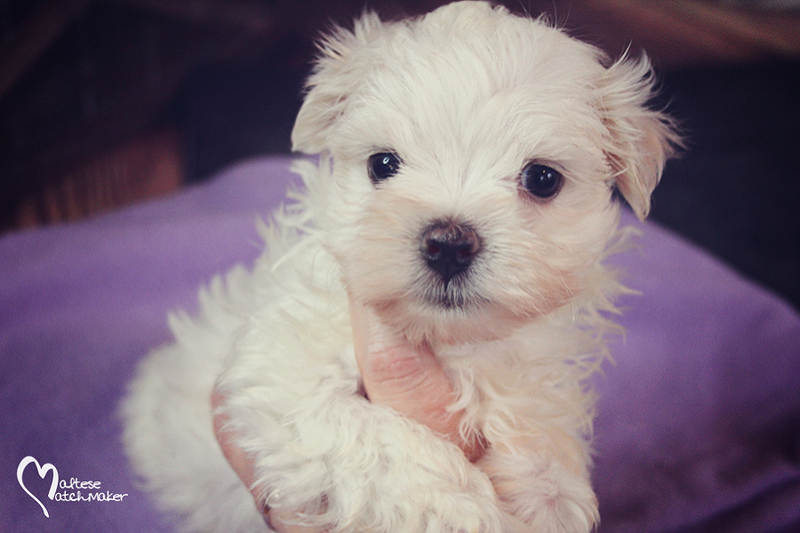 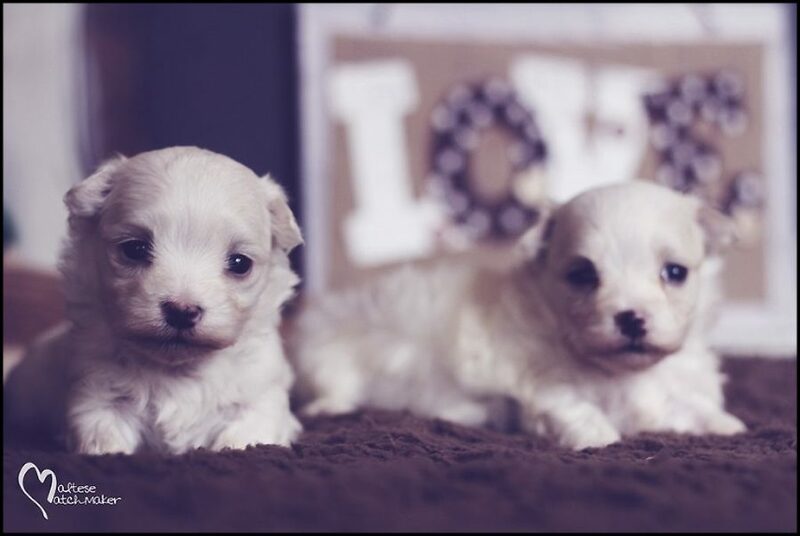 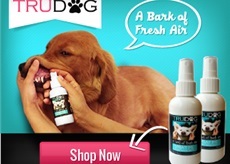 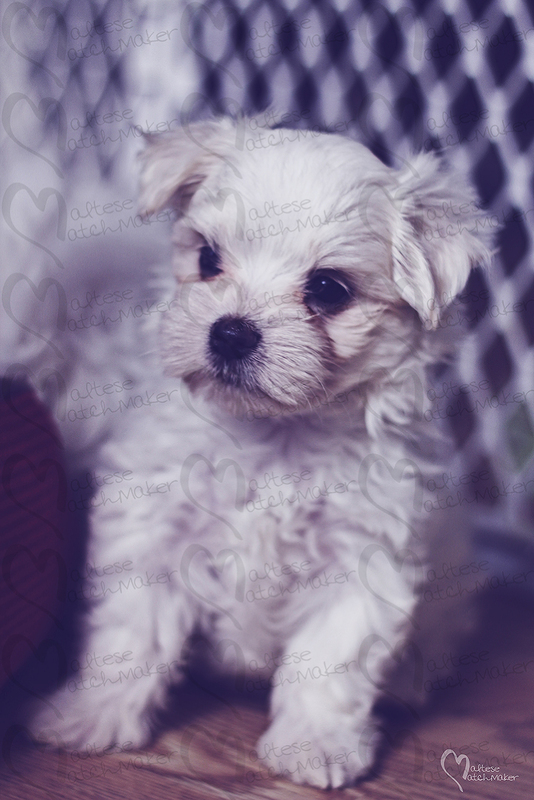 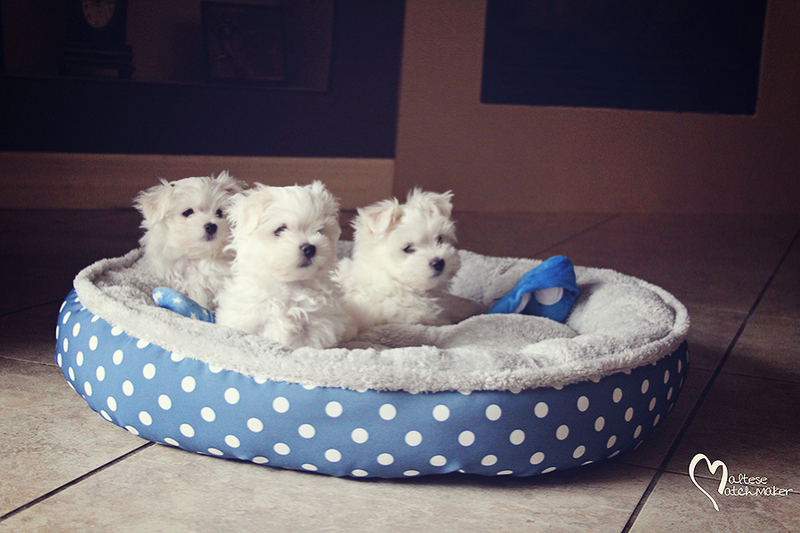 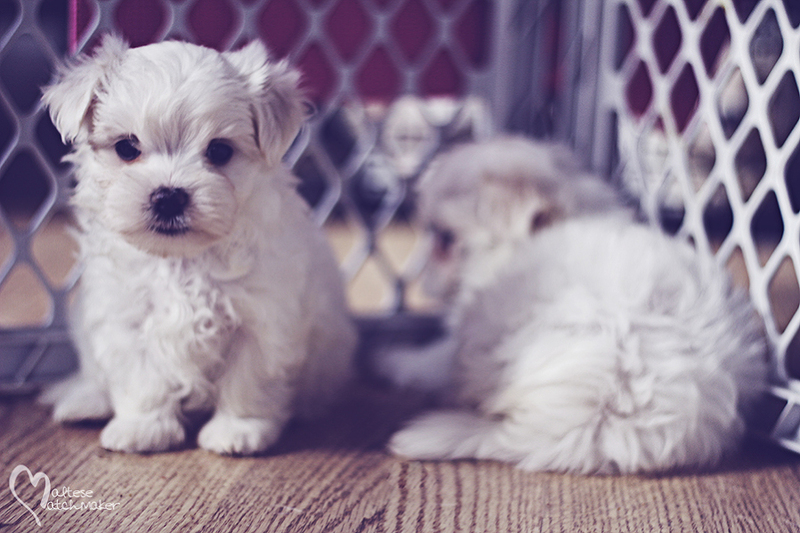 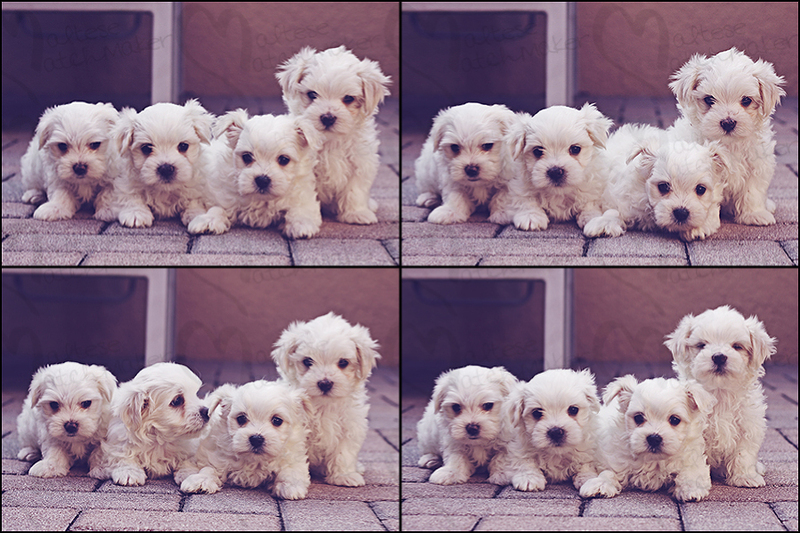 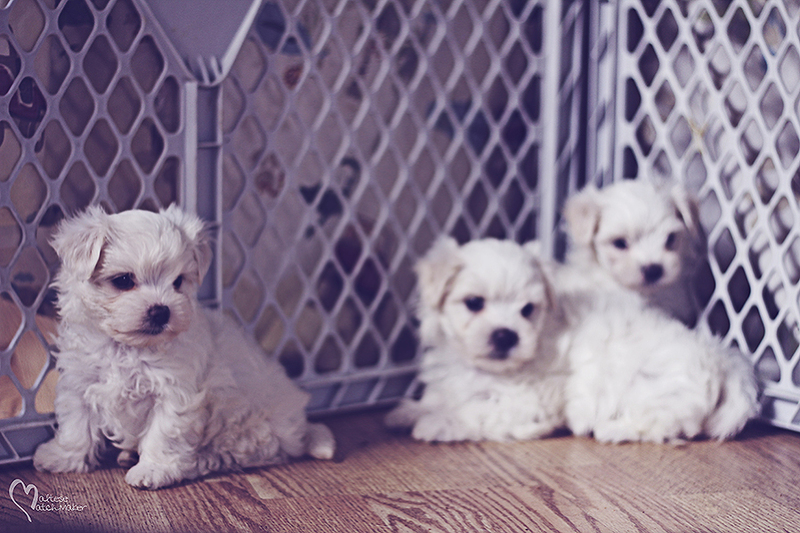 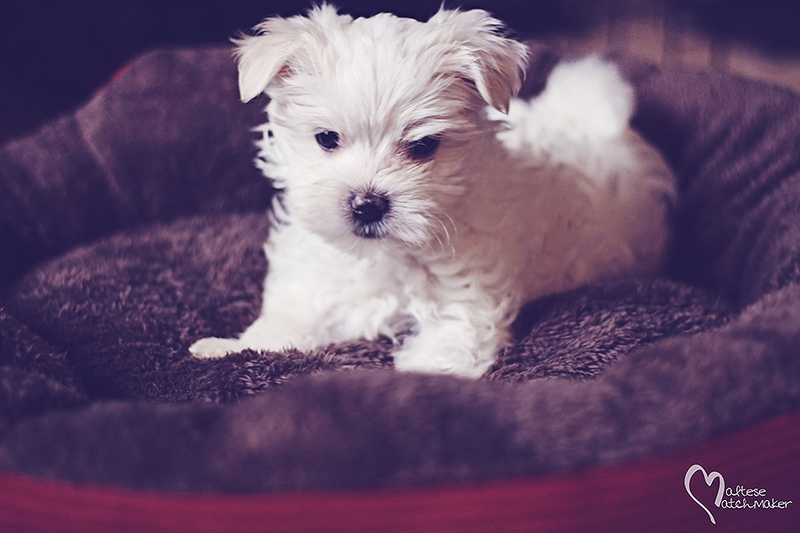 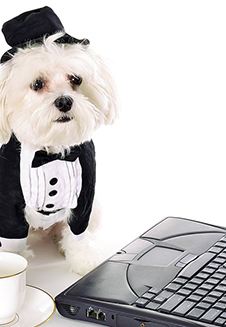 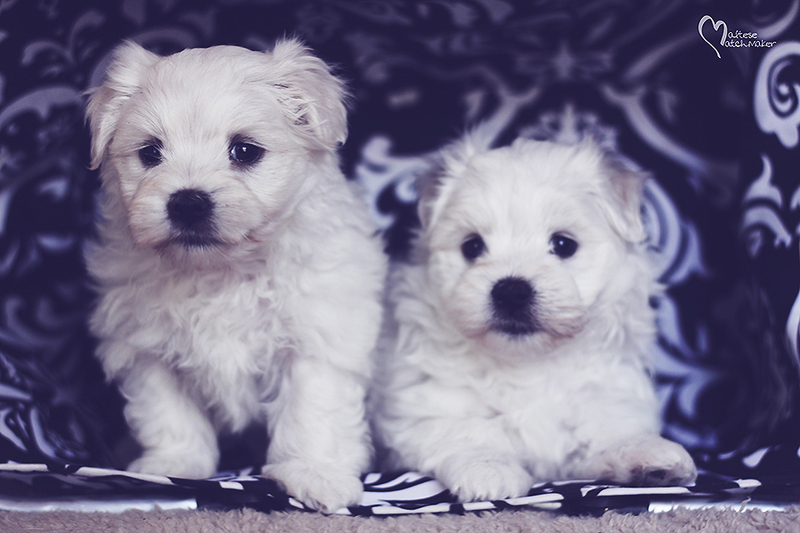 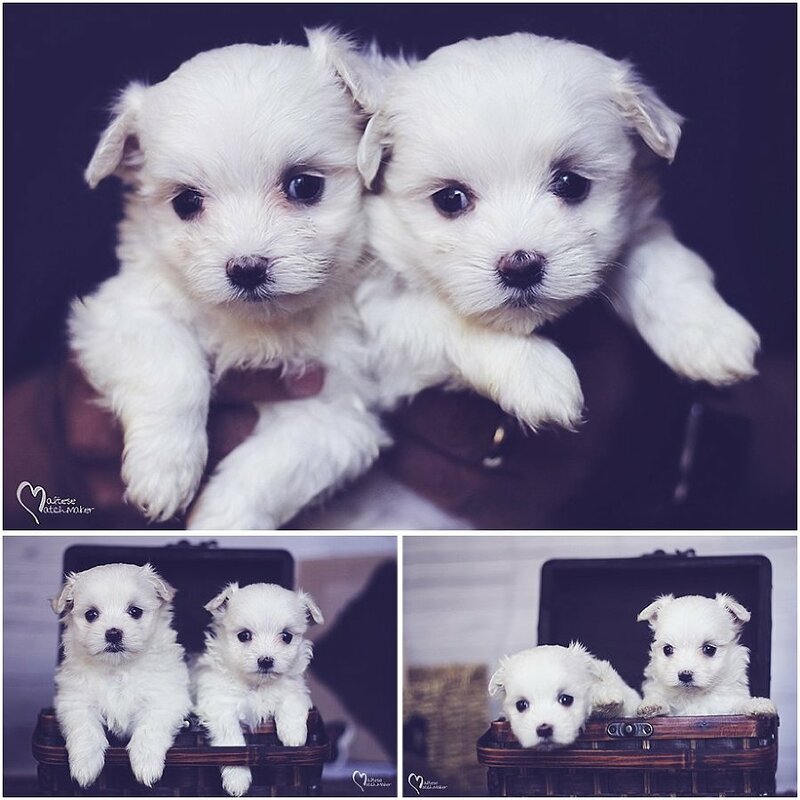 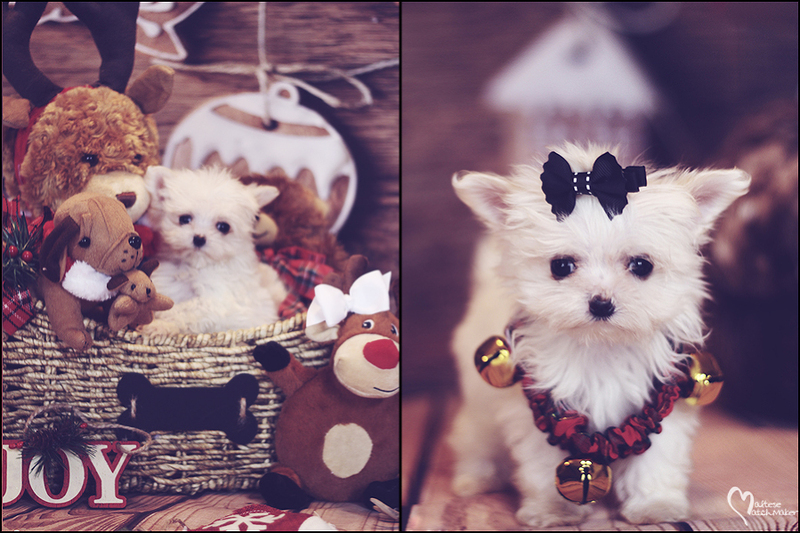 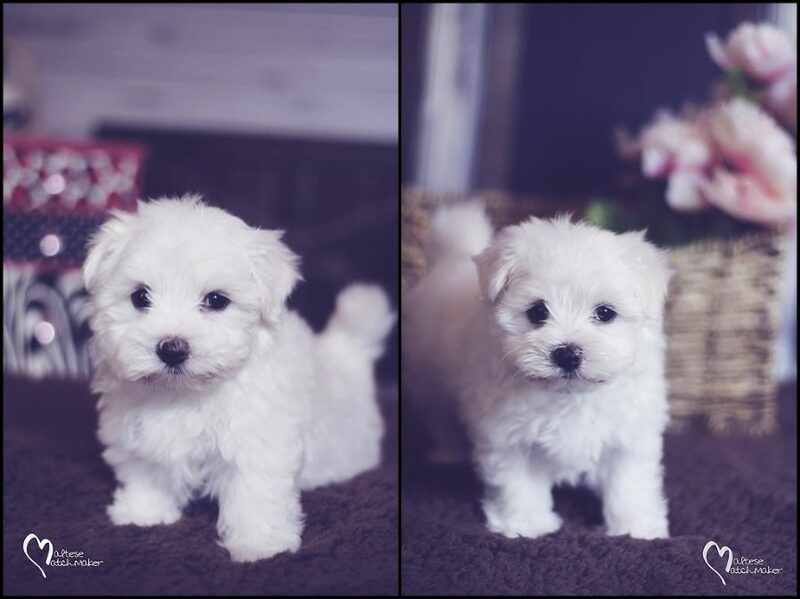 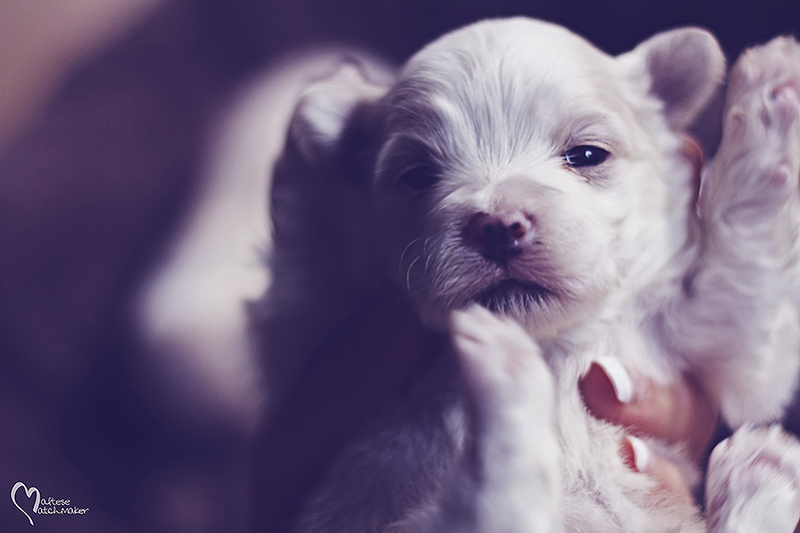 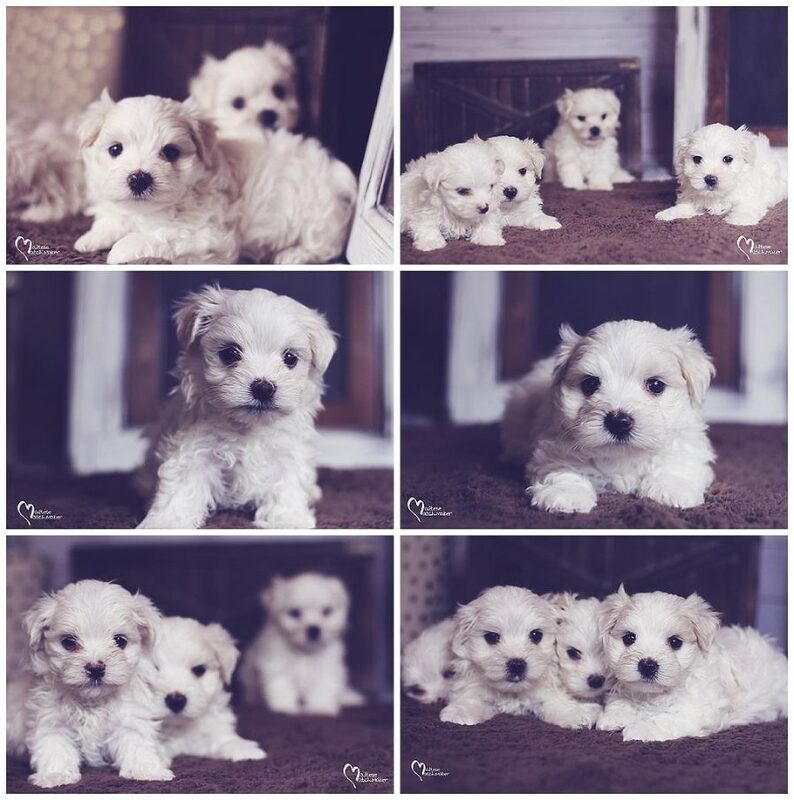 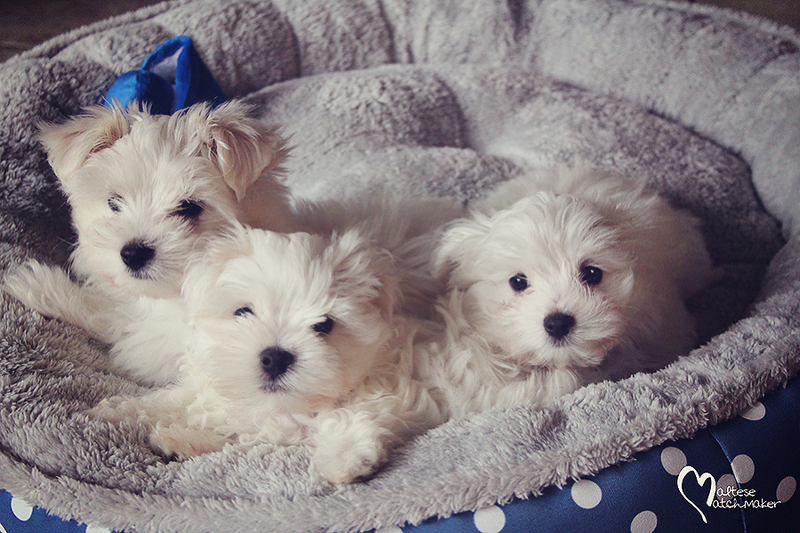 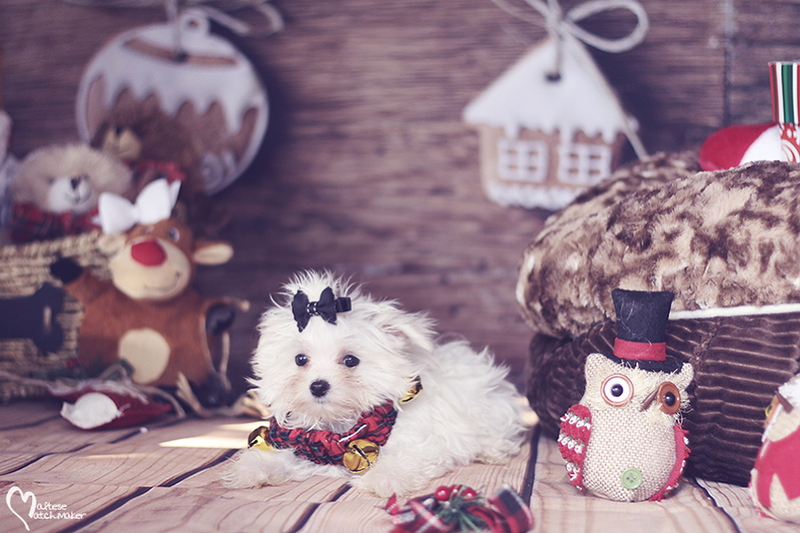 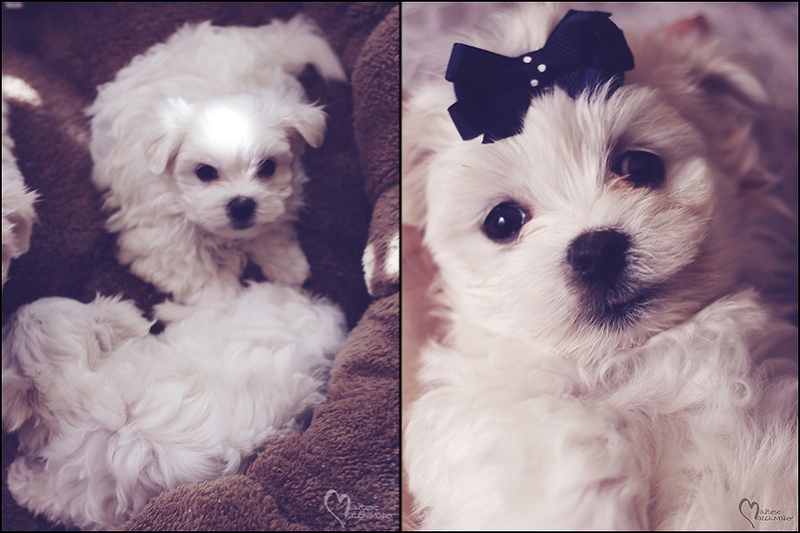 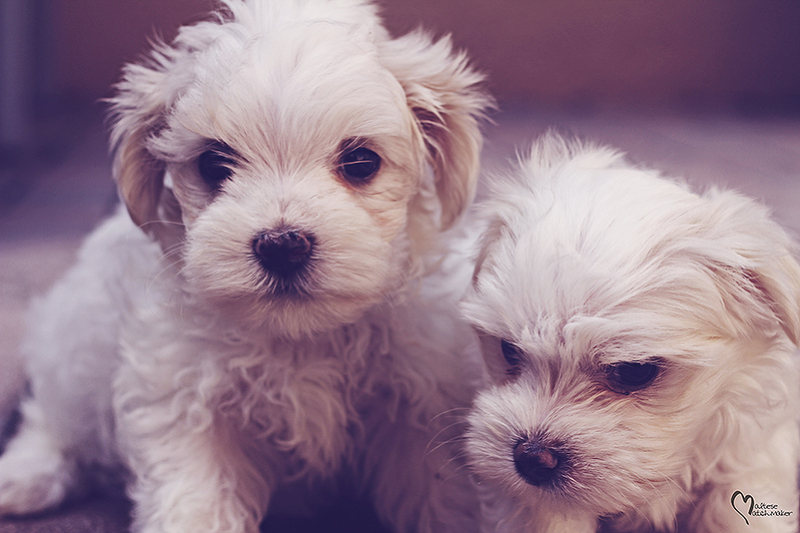 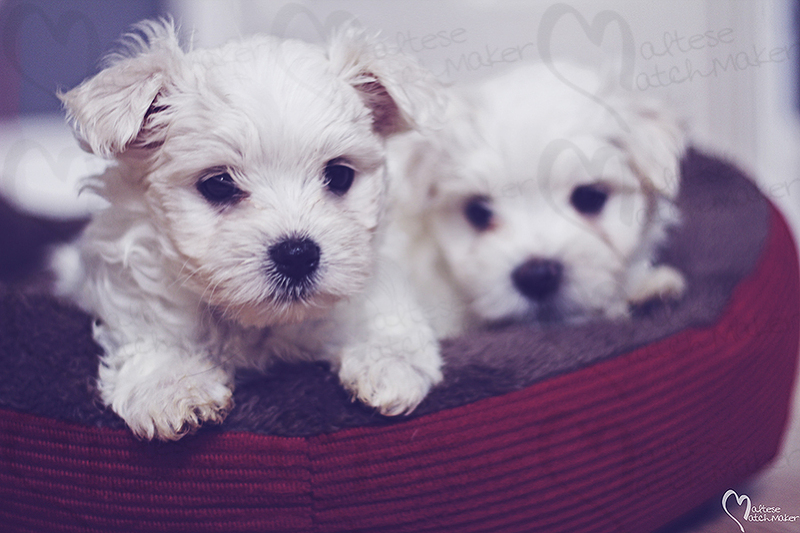 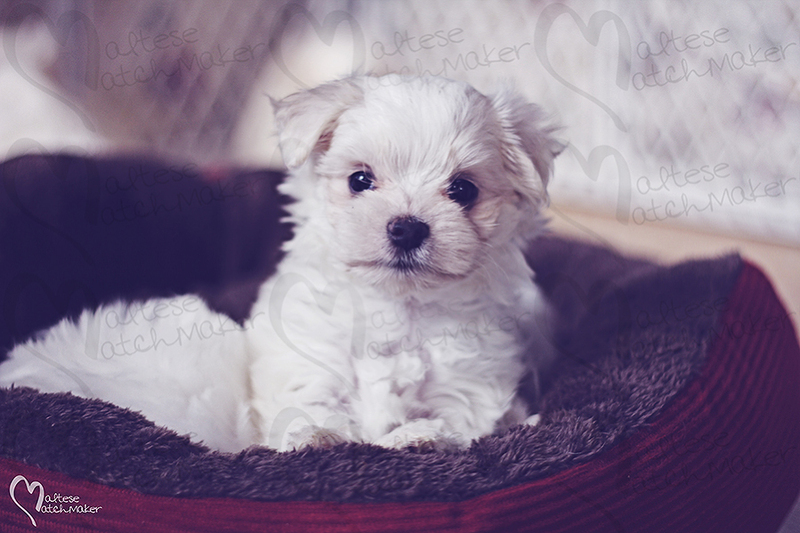 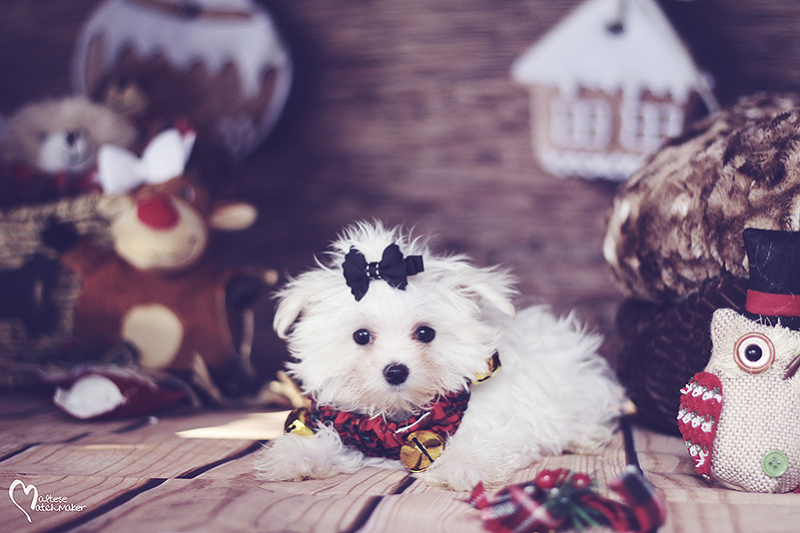 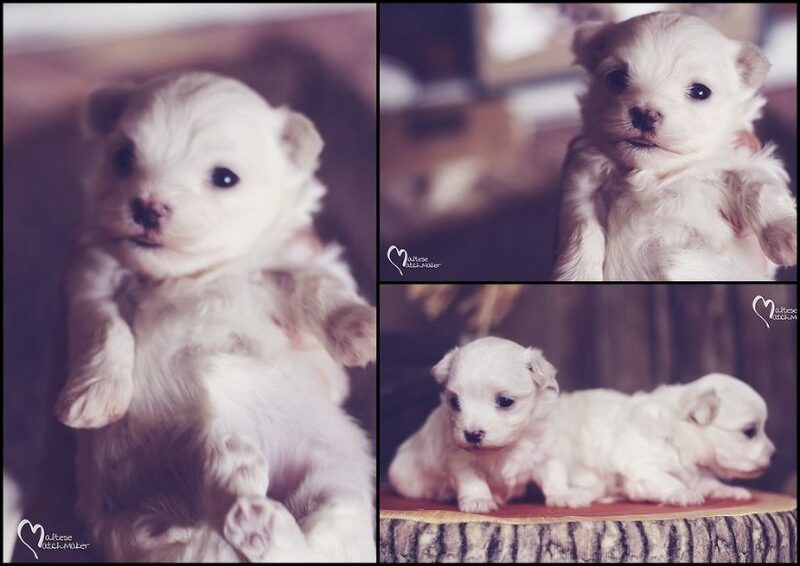 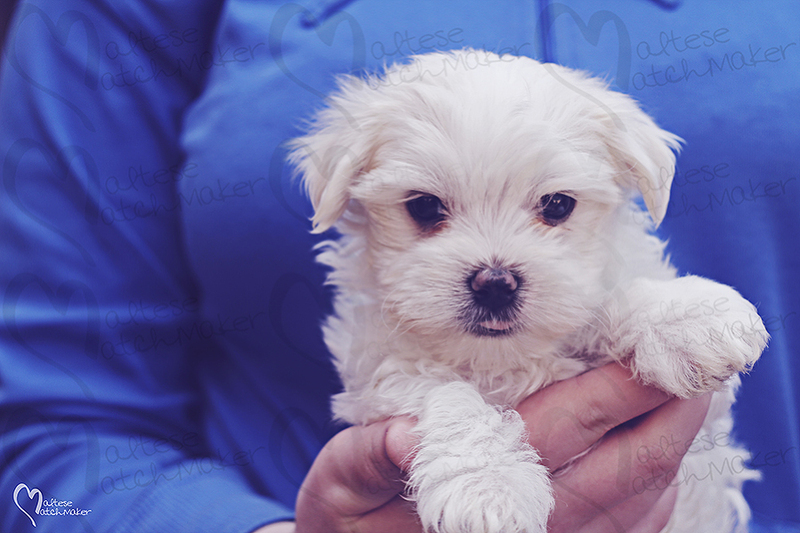 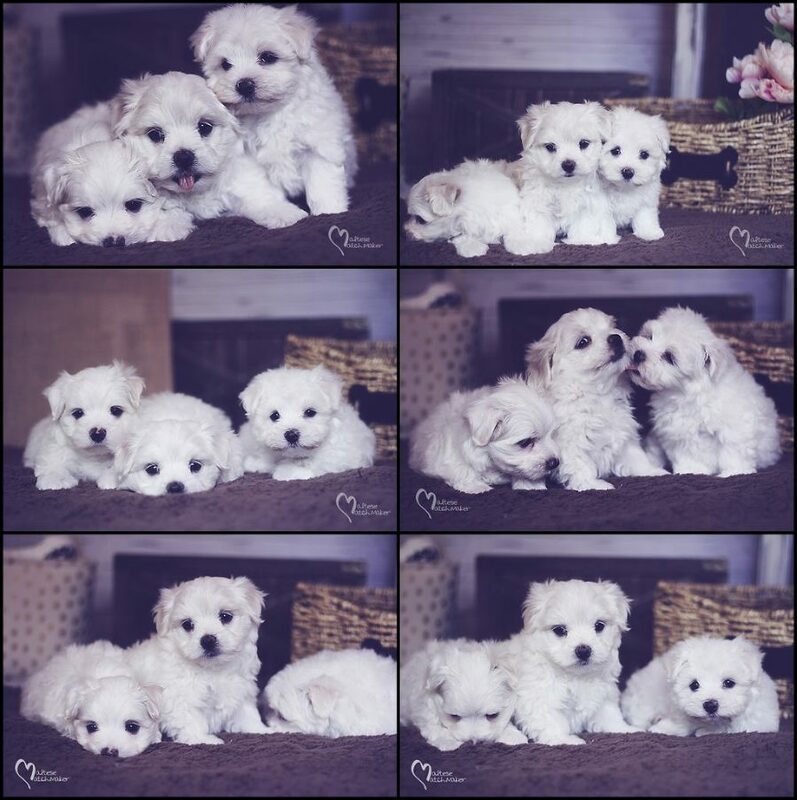 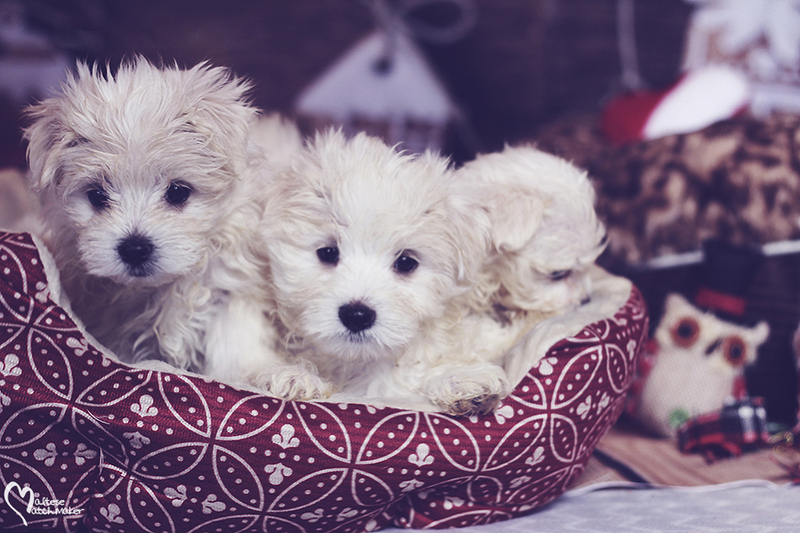 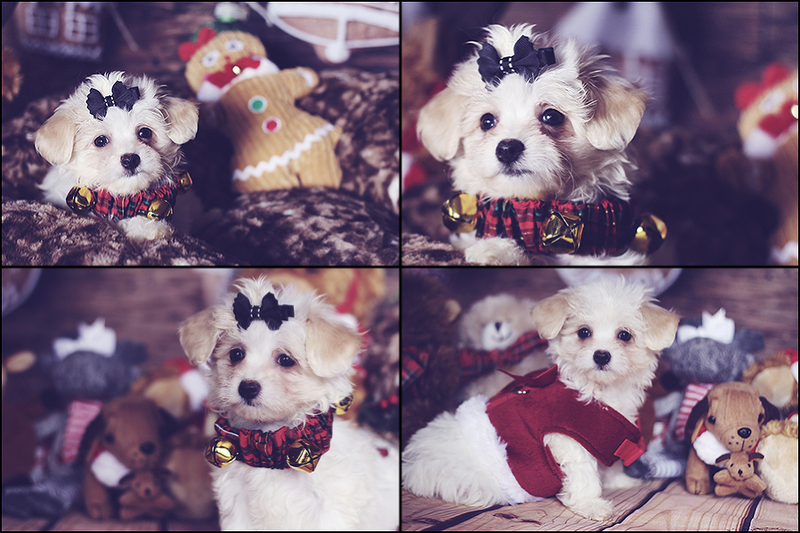 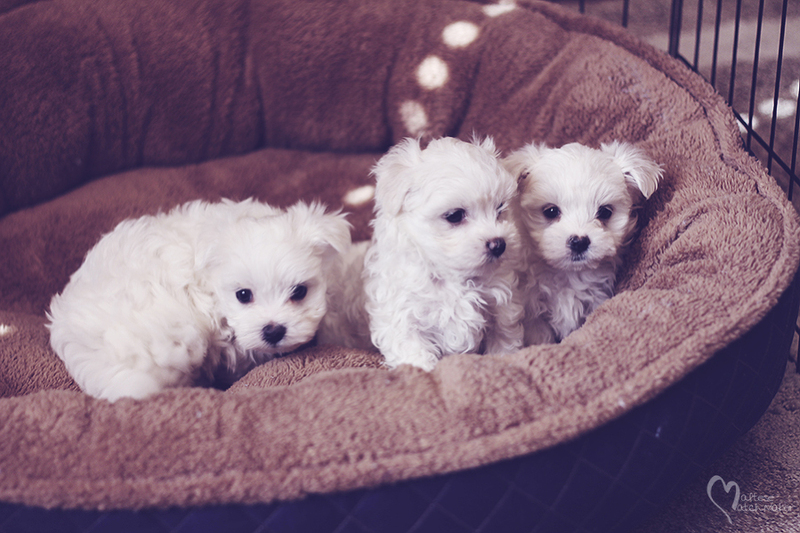 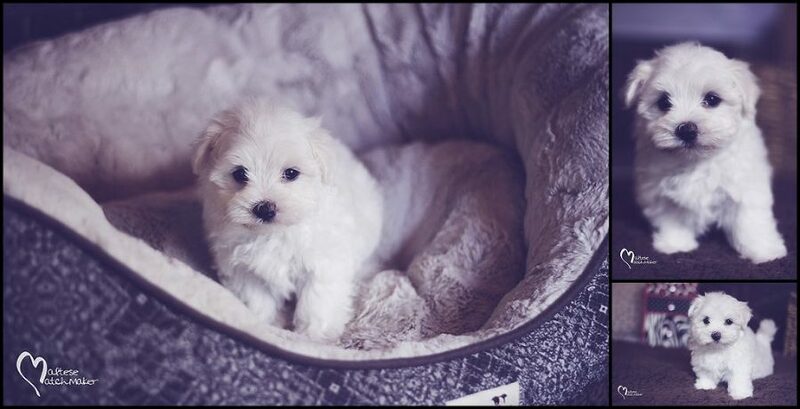 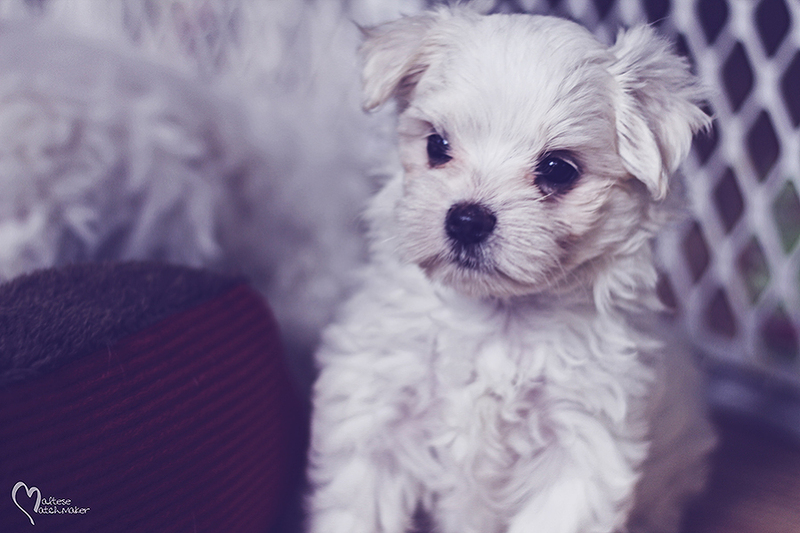 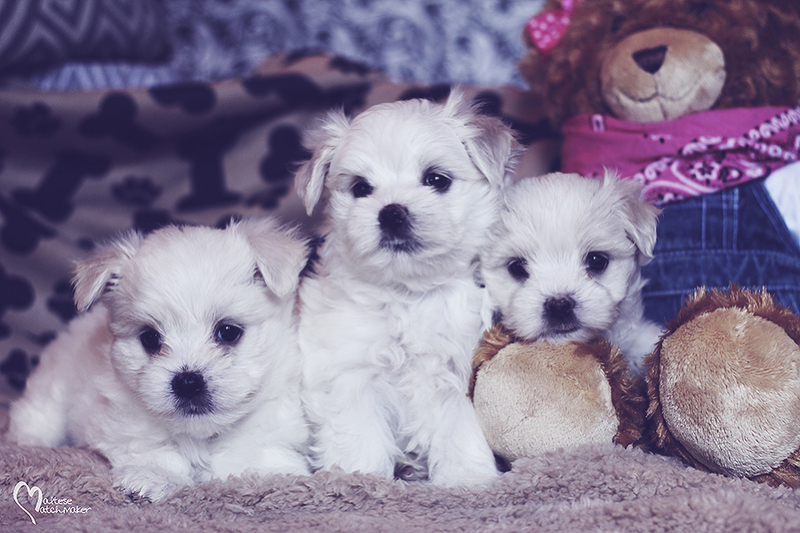 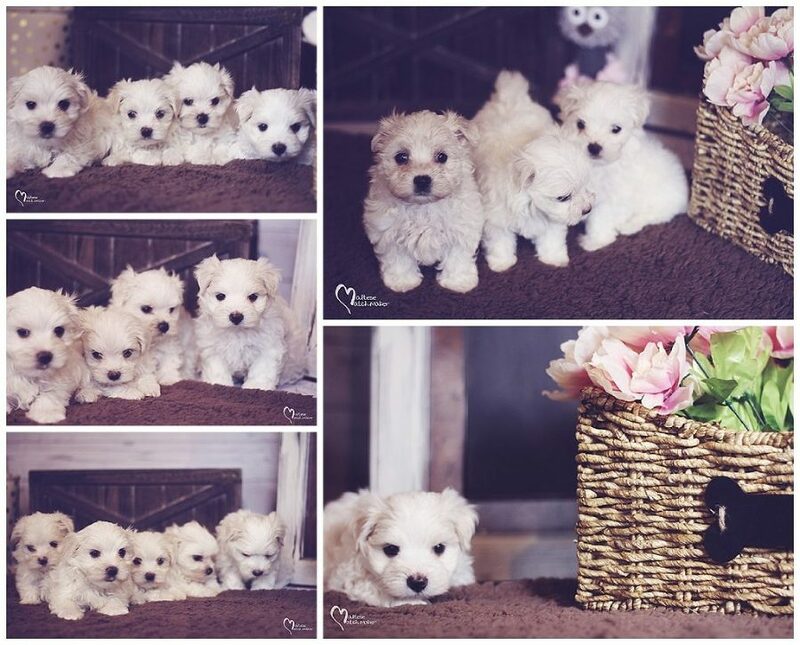 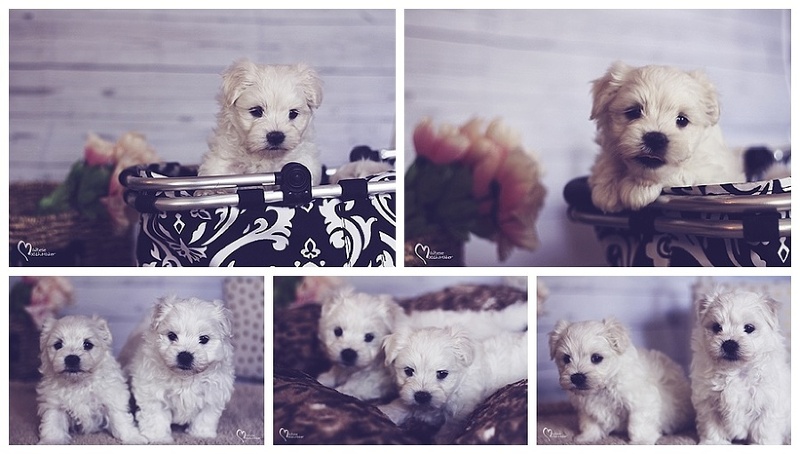 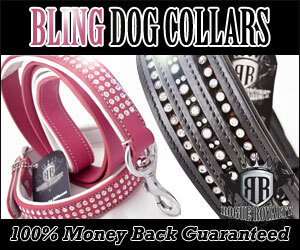 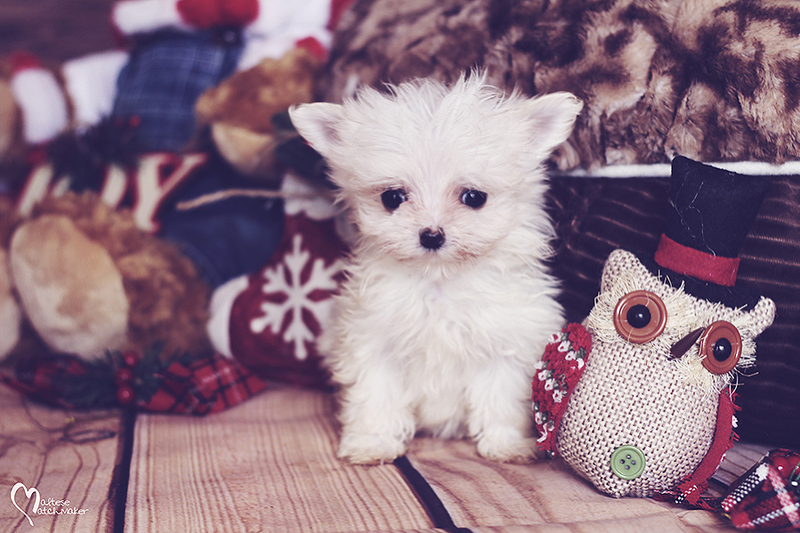 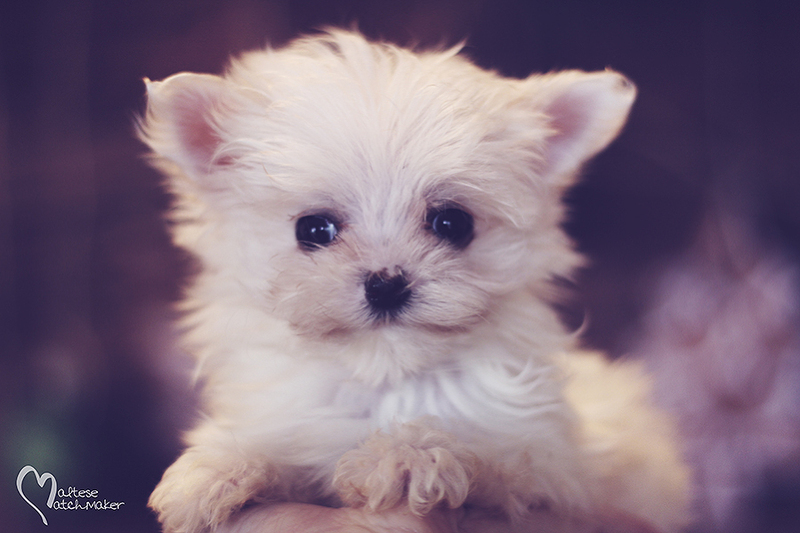 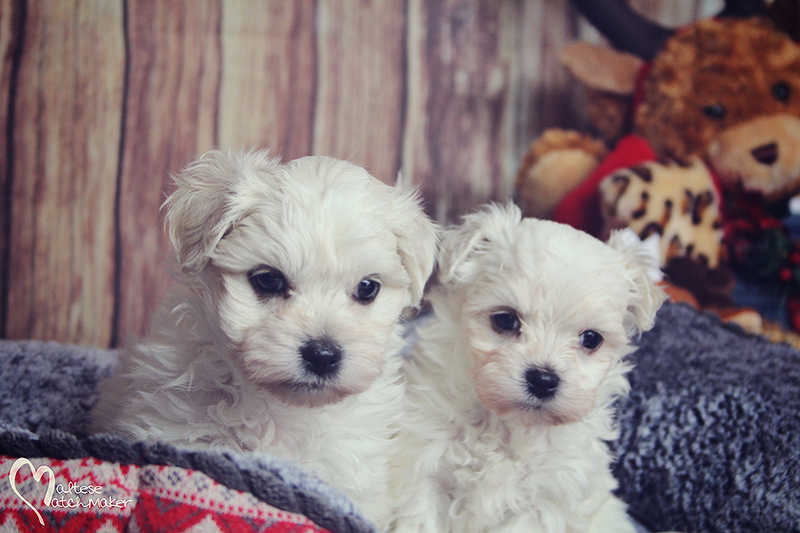 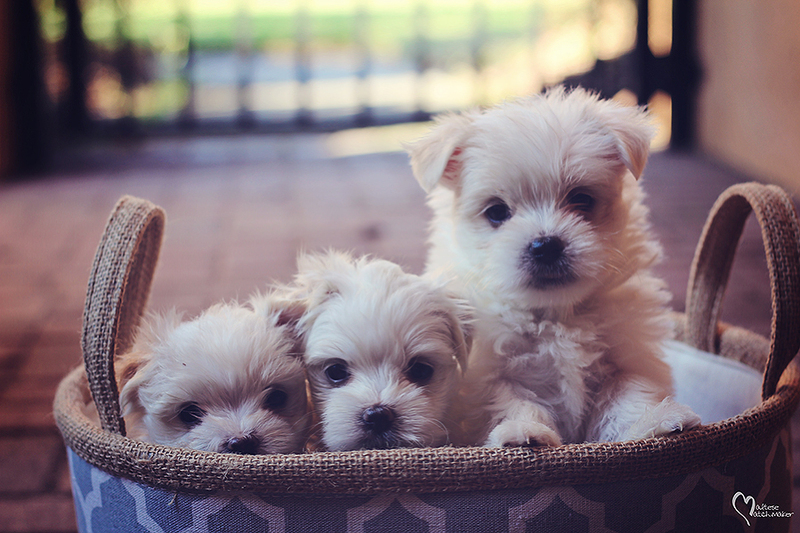 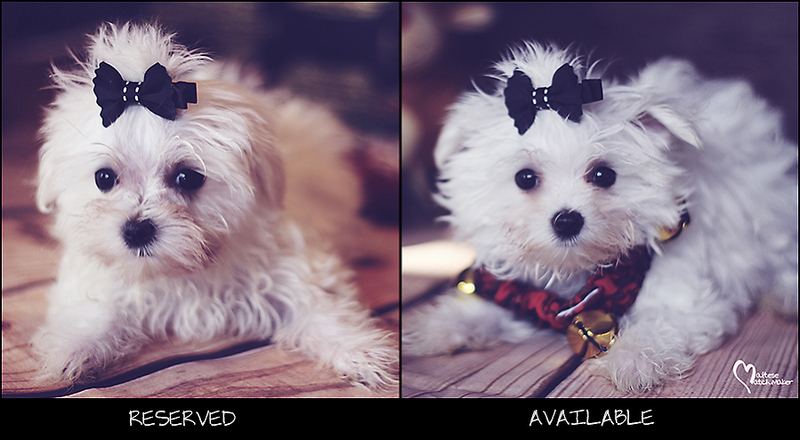 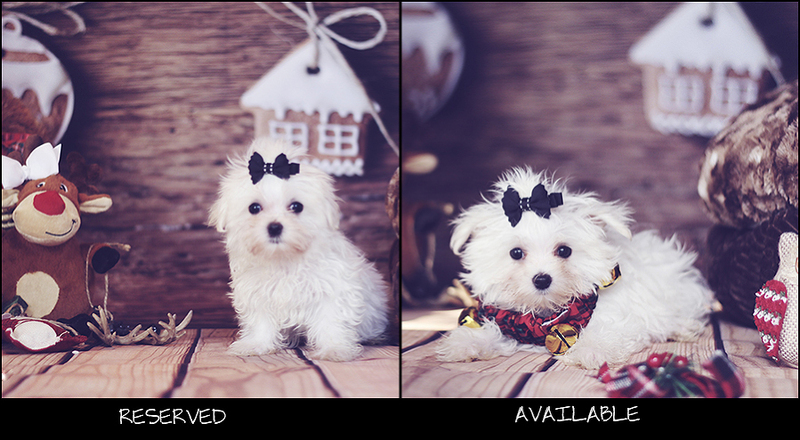 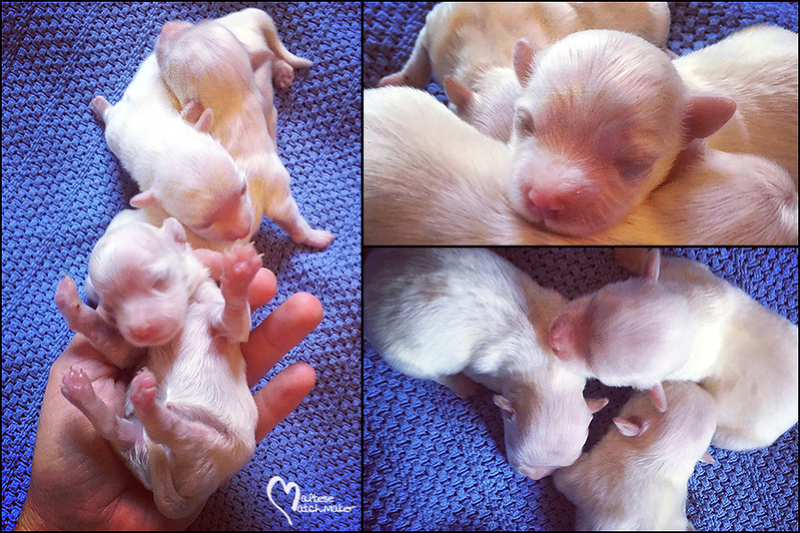 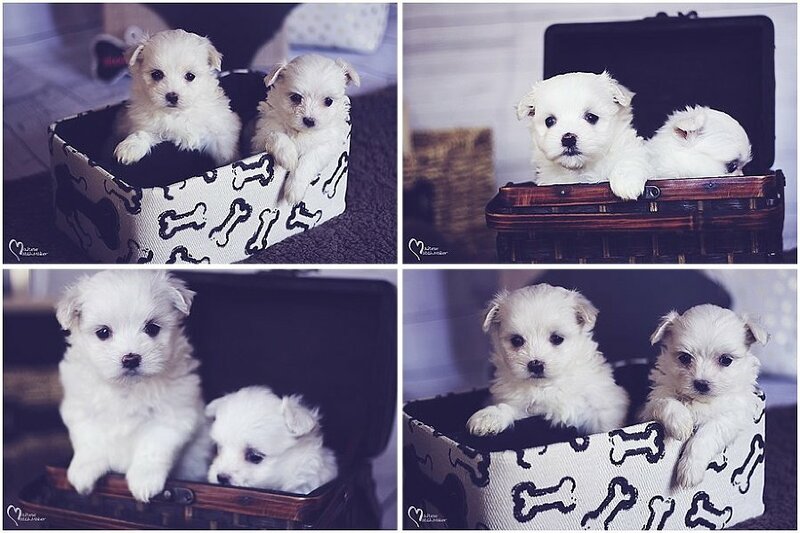 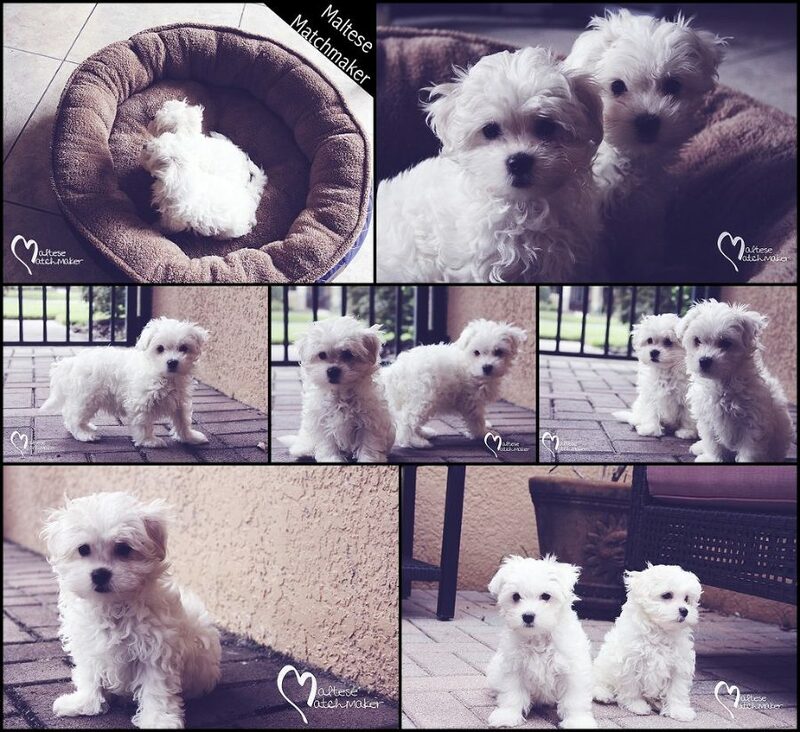 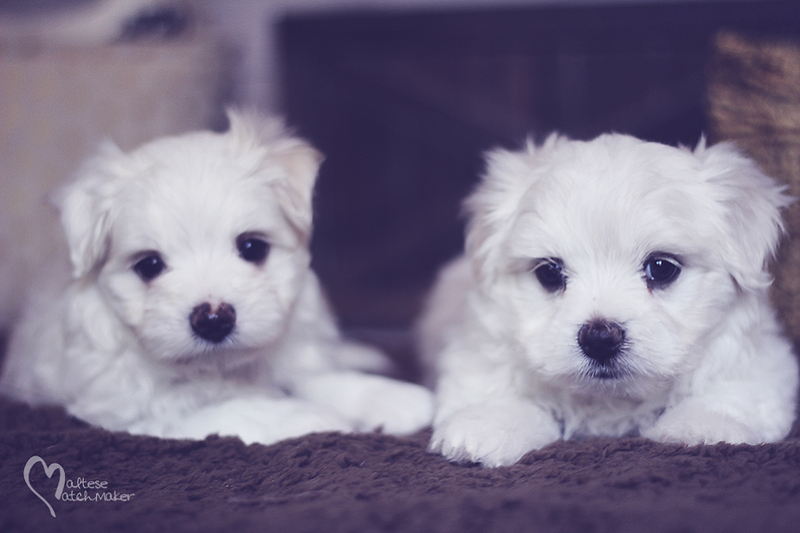 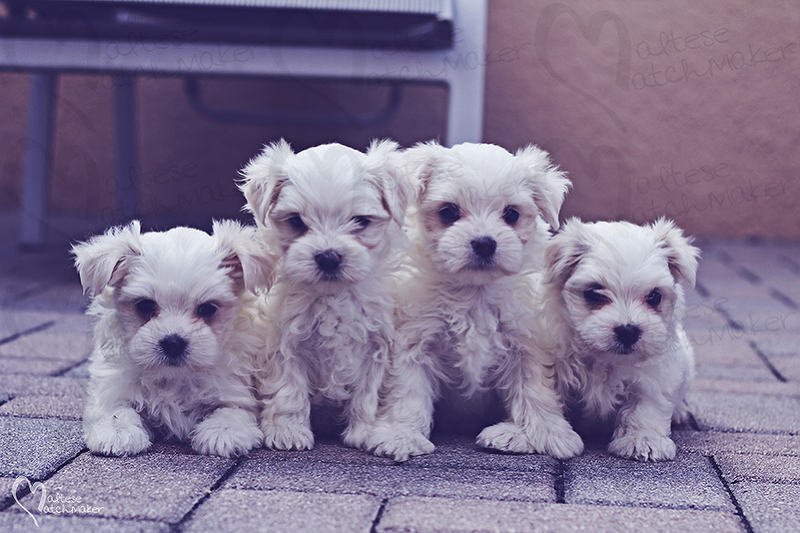 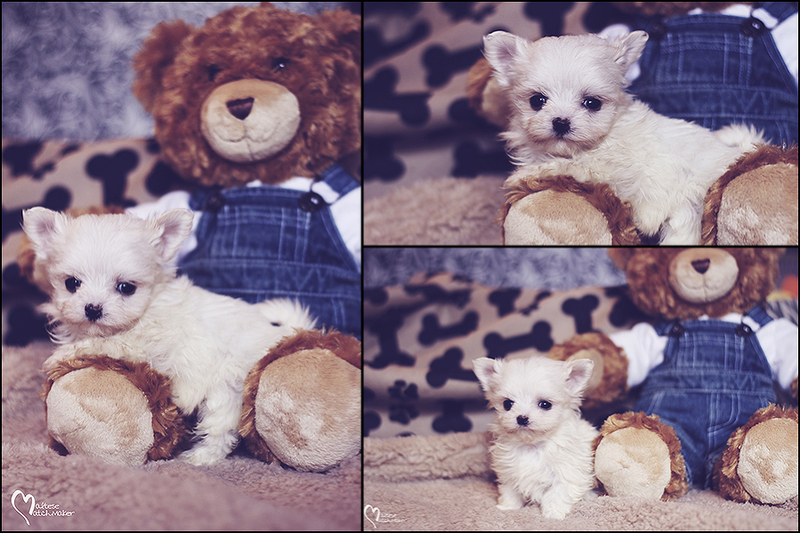 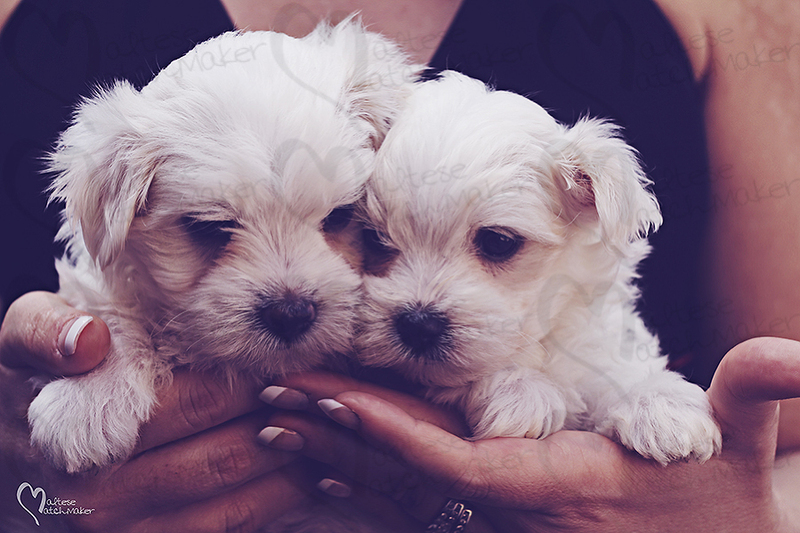 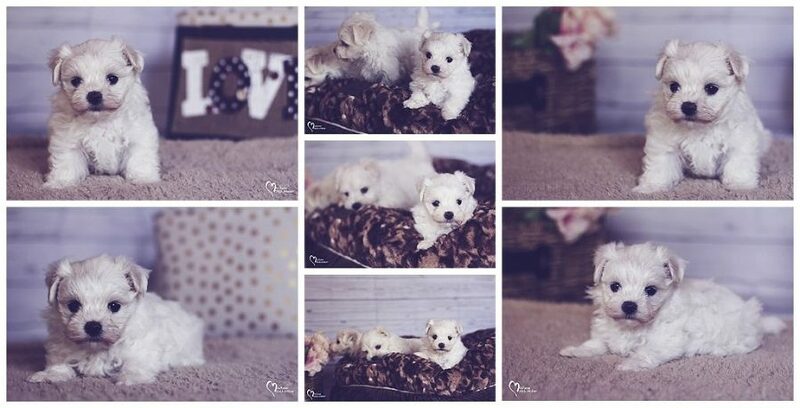 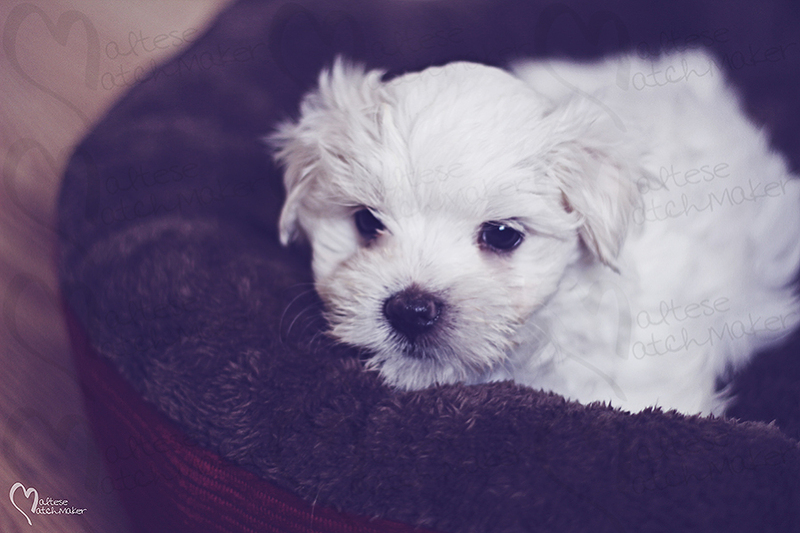 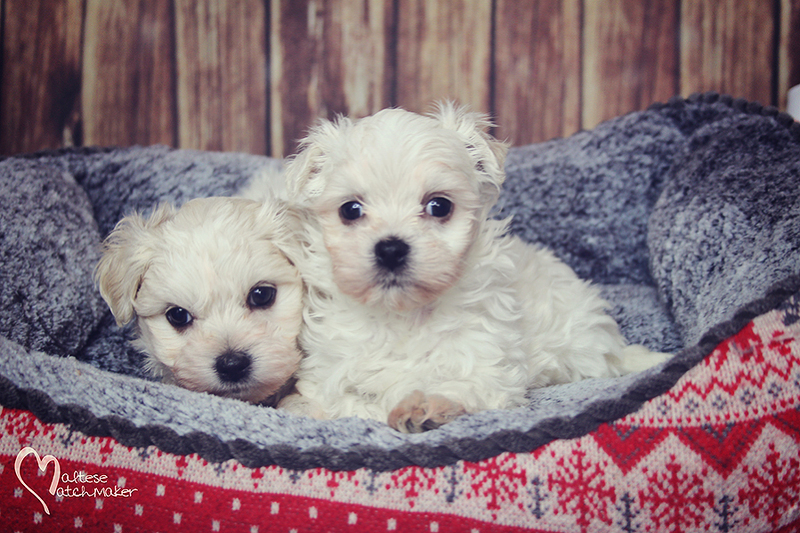 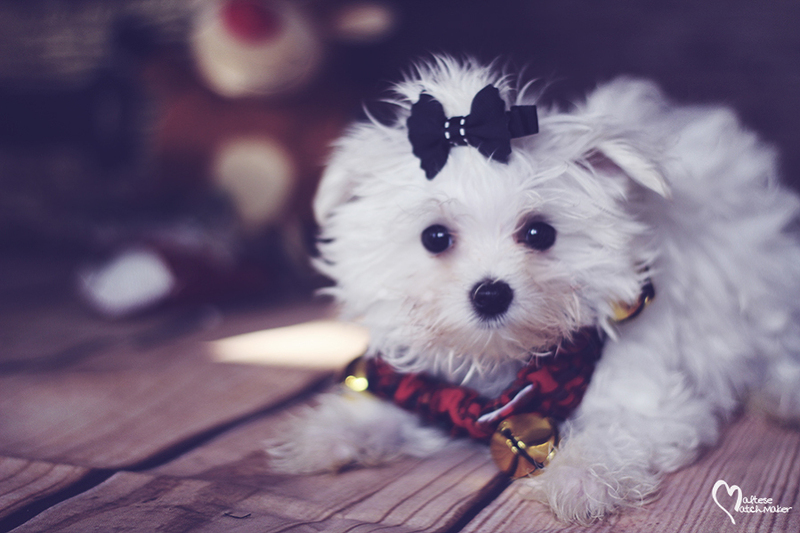 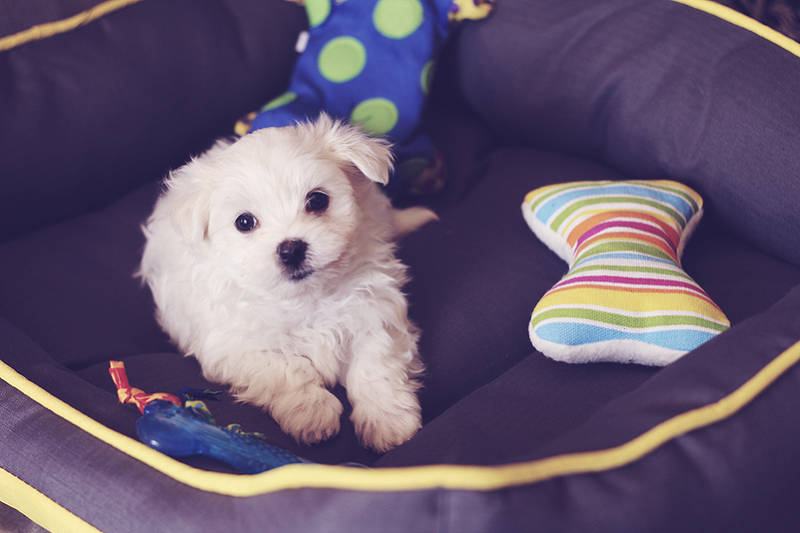 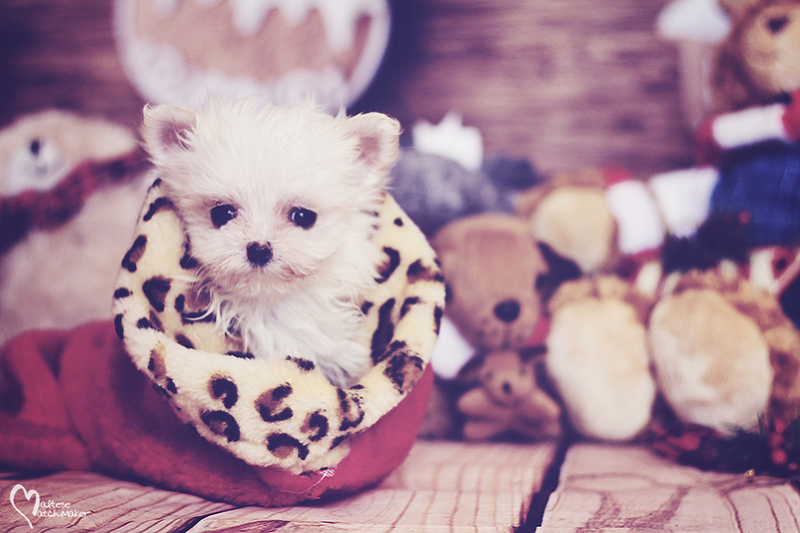 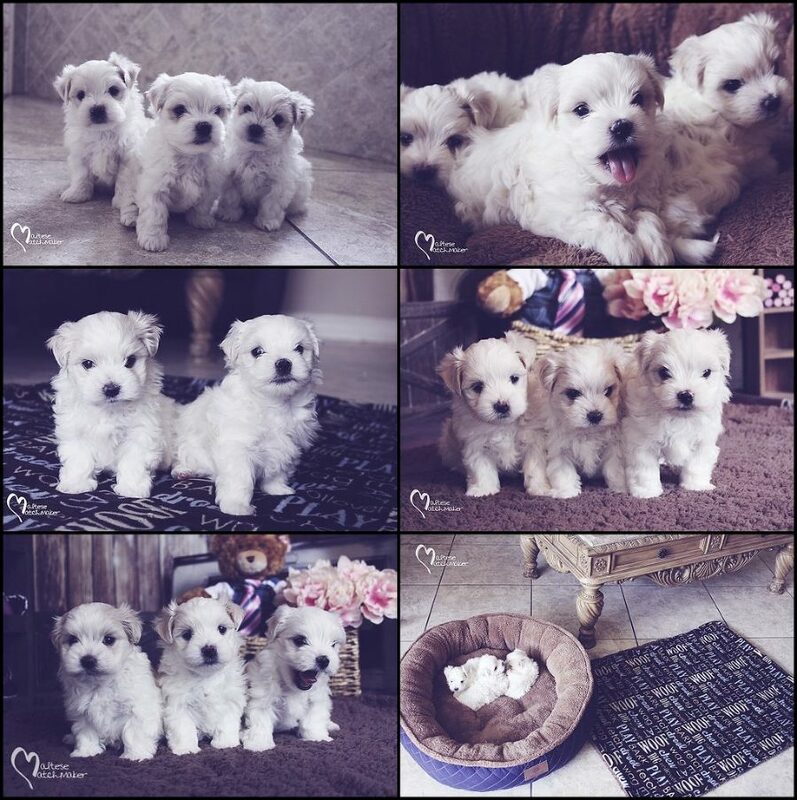 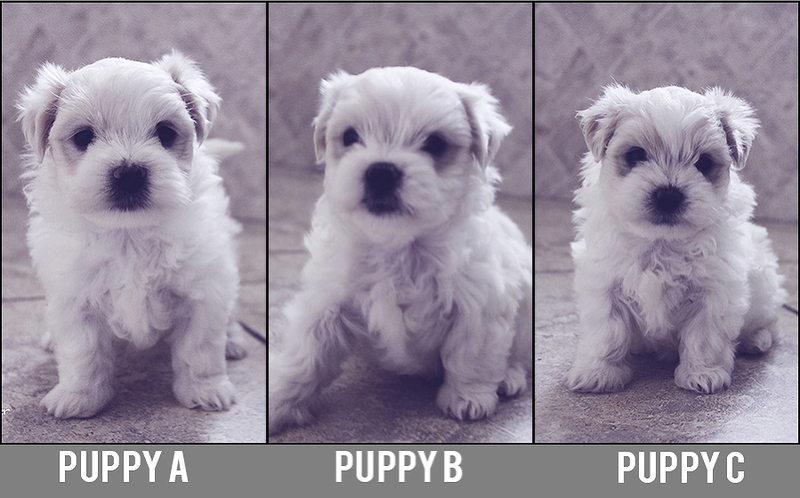 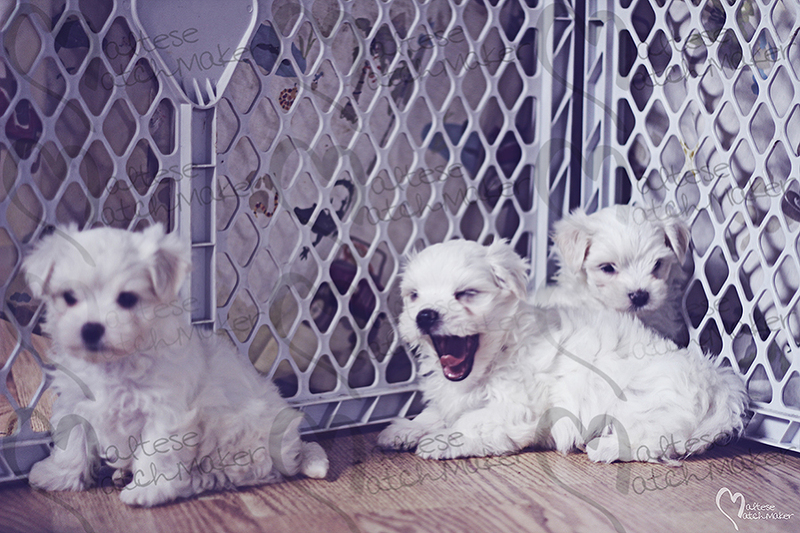 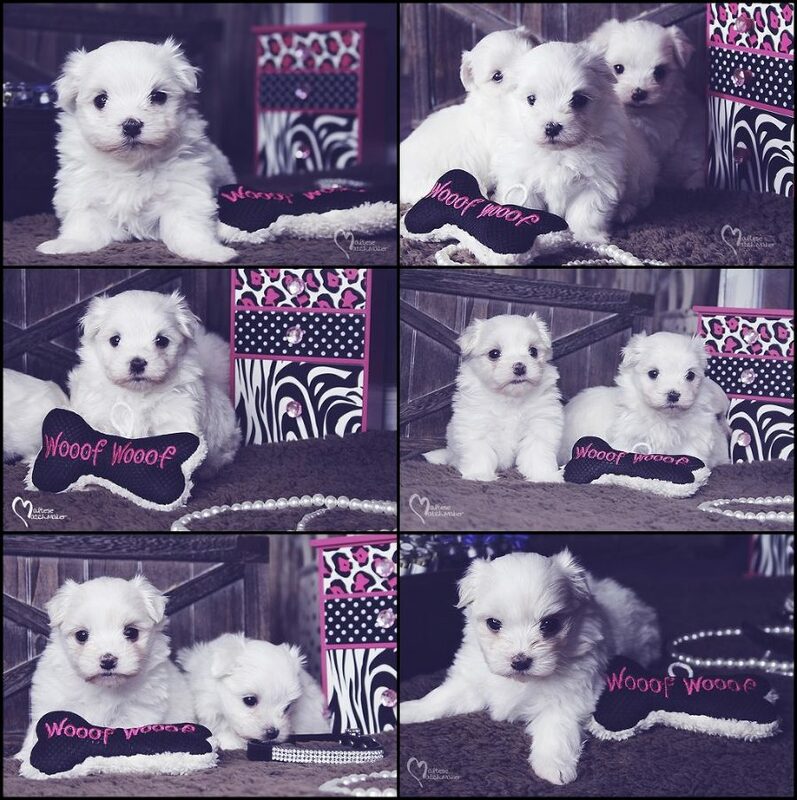 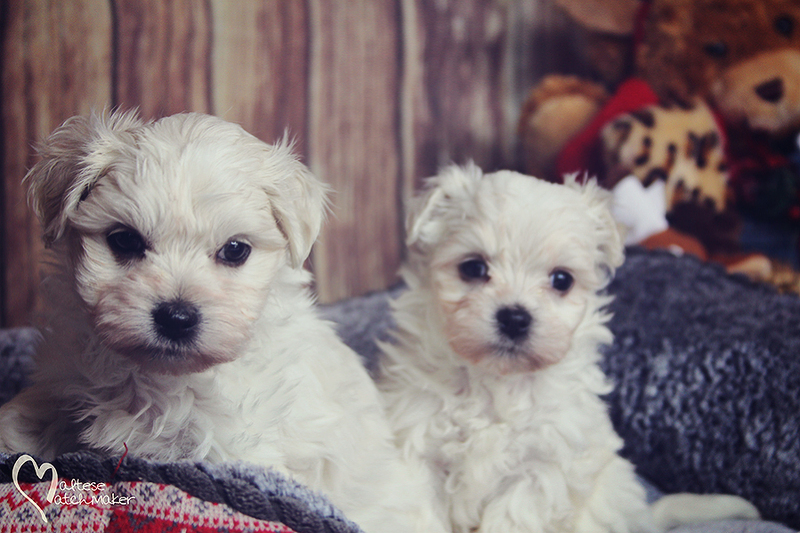 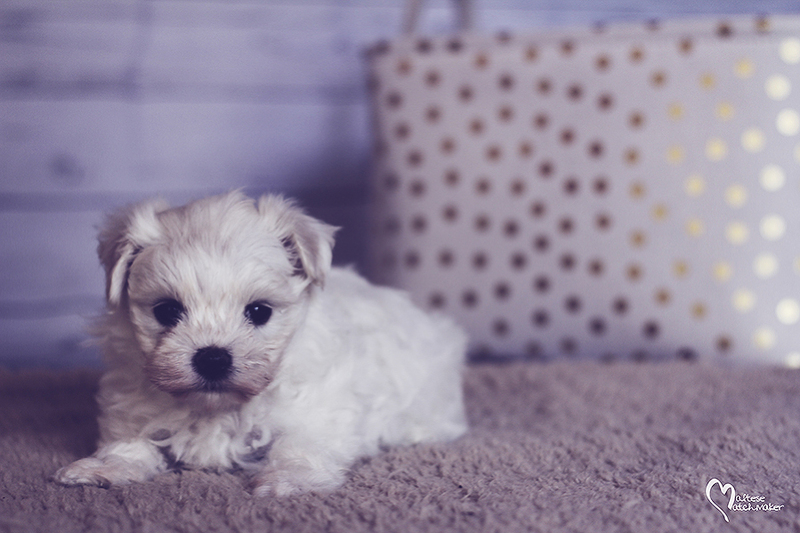 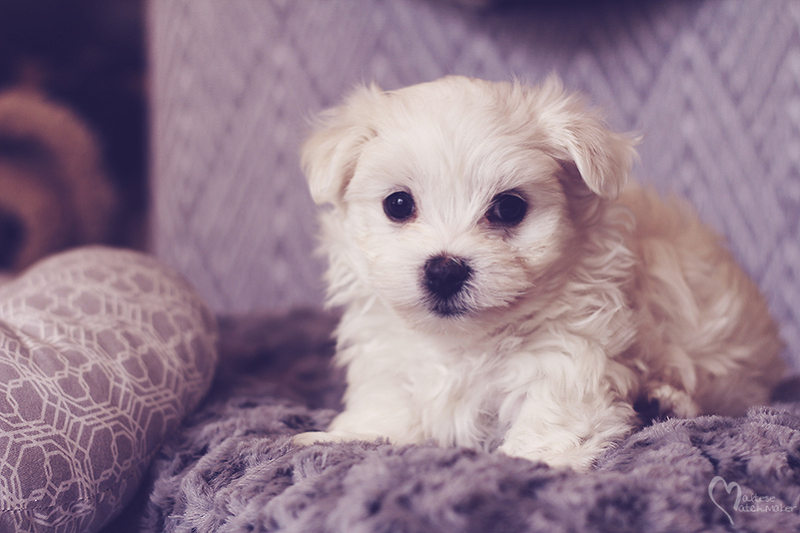 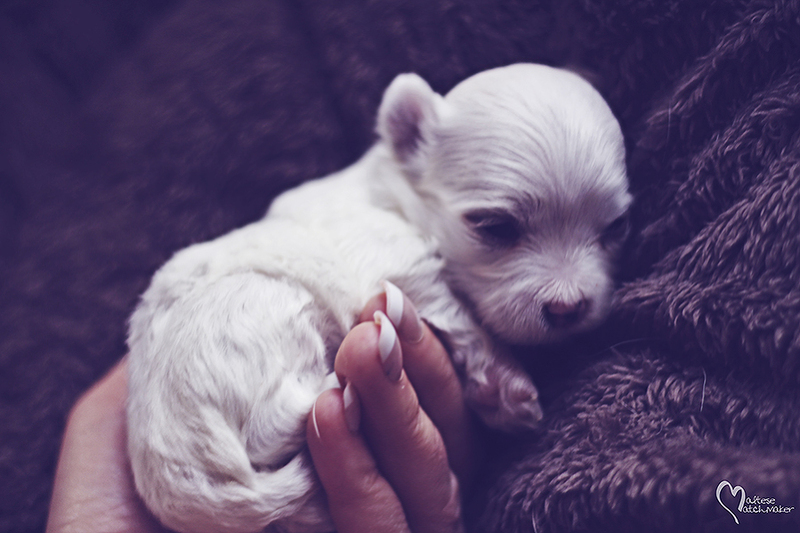 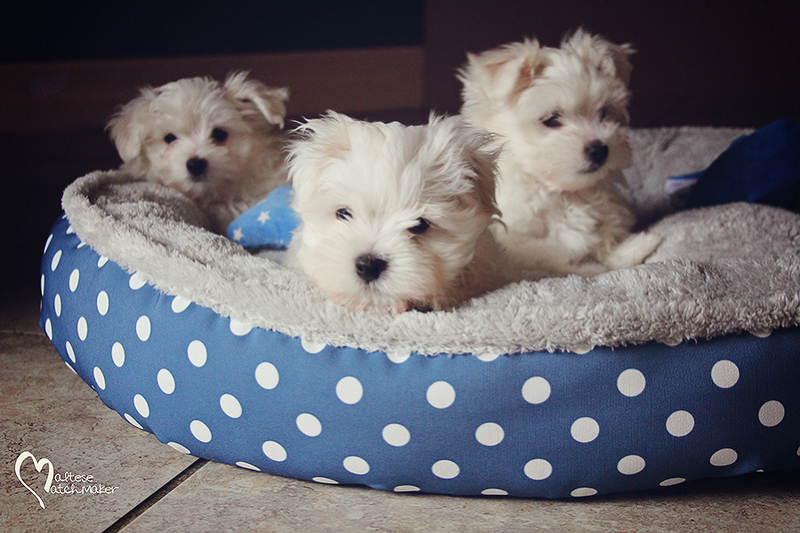 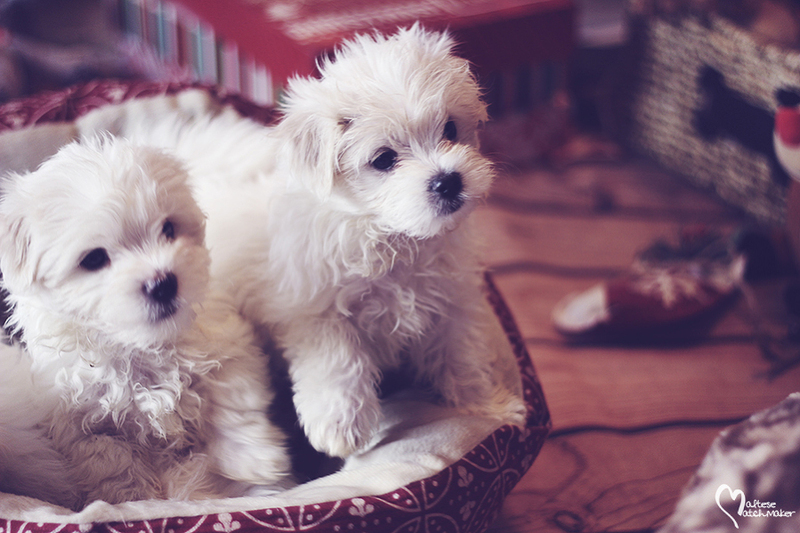 Maltese Matchmakers is a small hobby Maltese Breeder that exclusively breed Maltese Dogs. 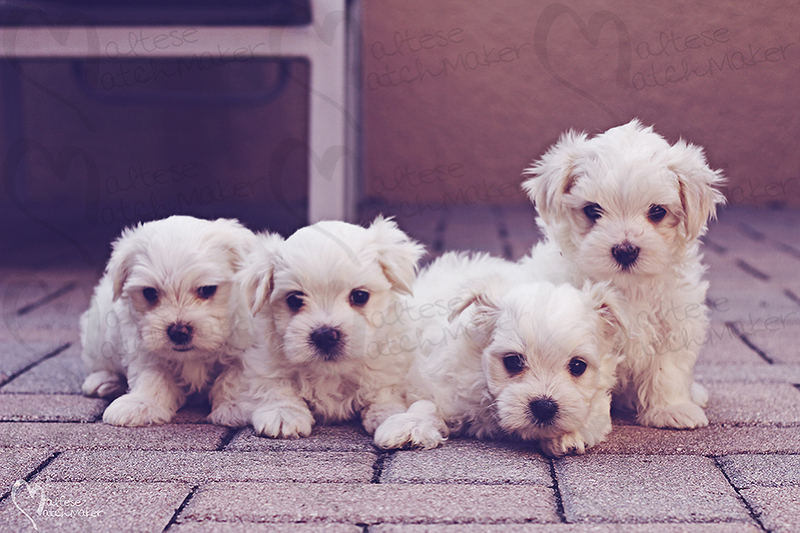 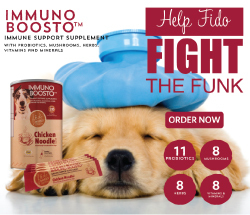 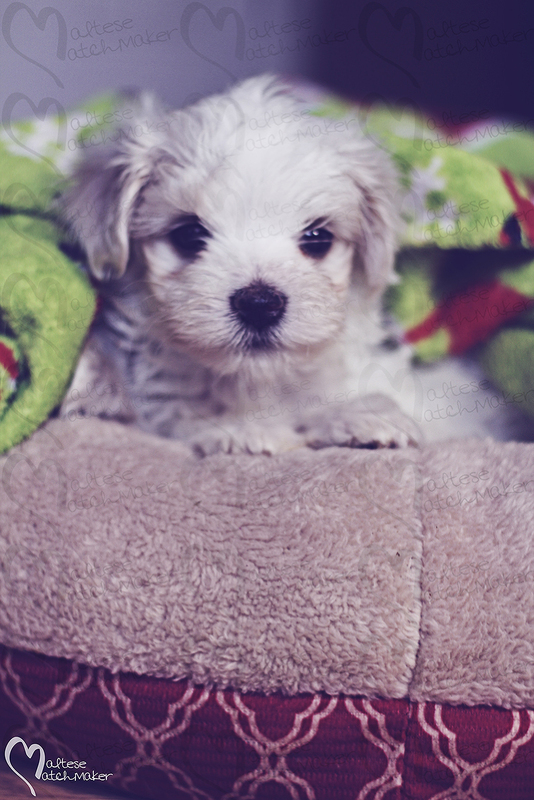 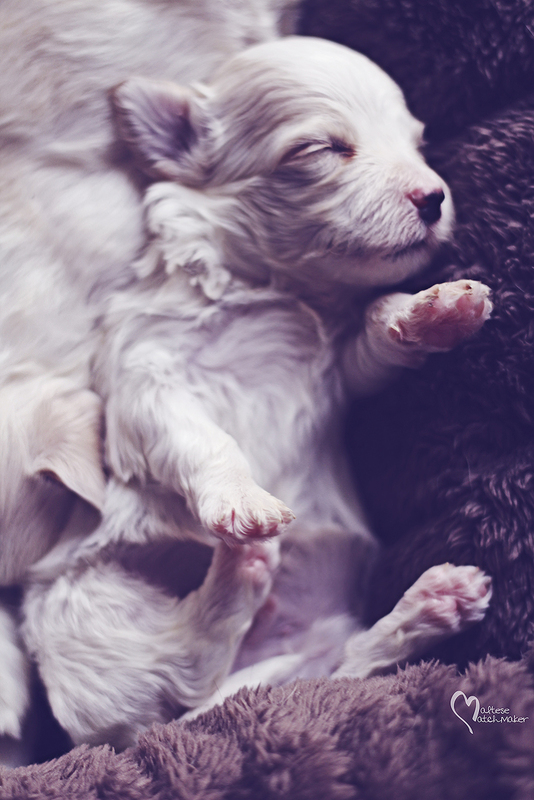 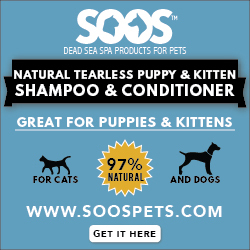 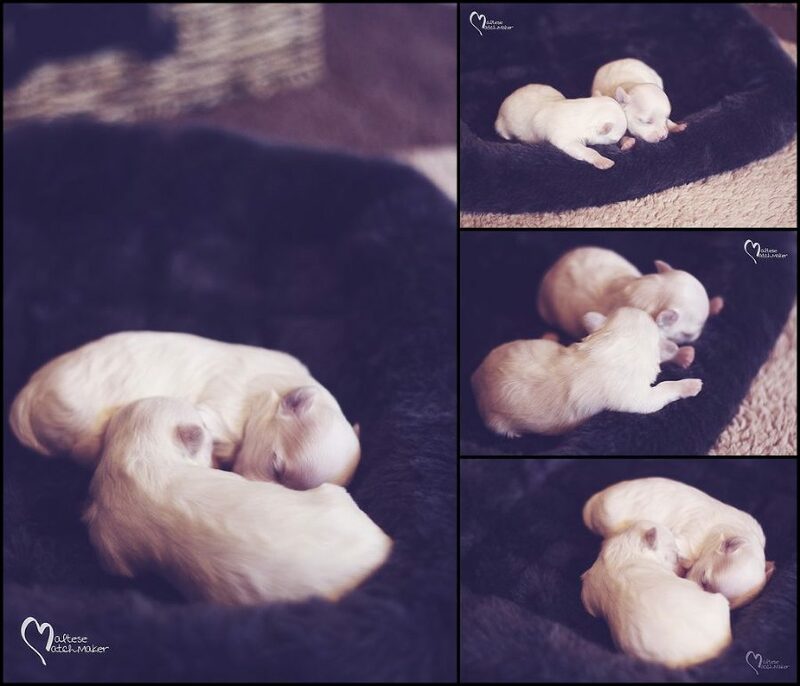 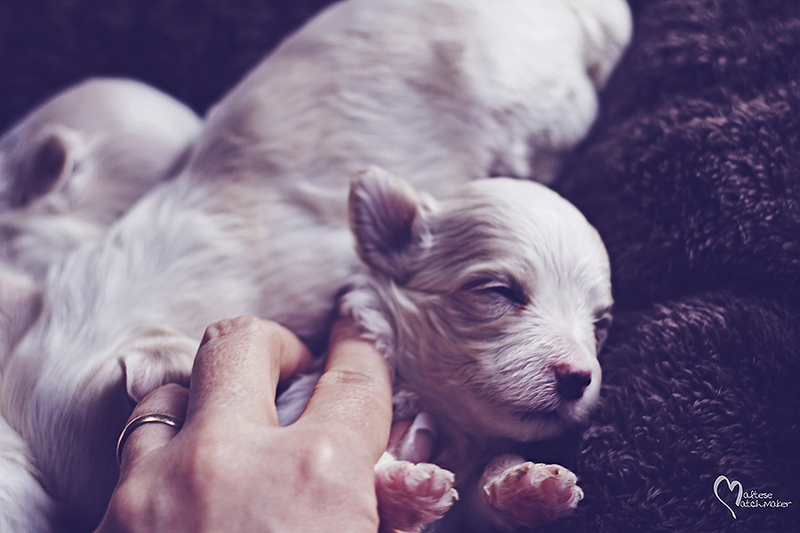 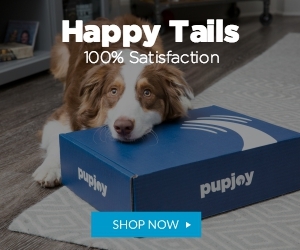 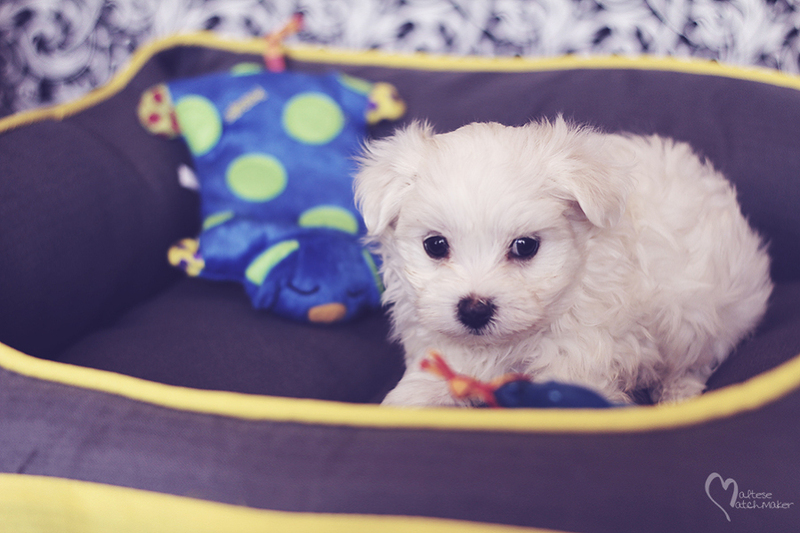 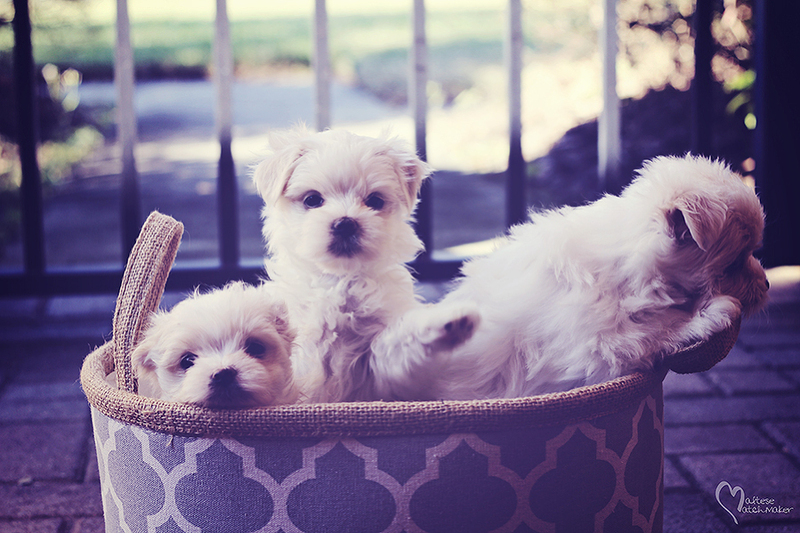 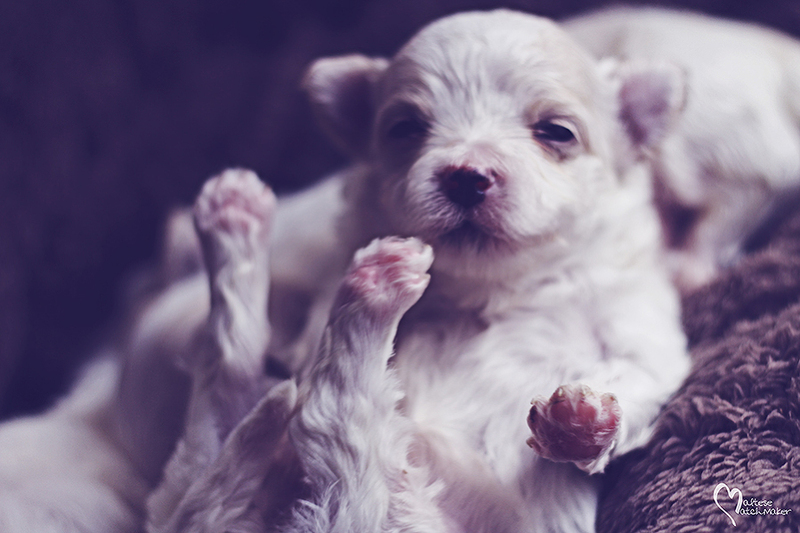 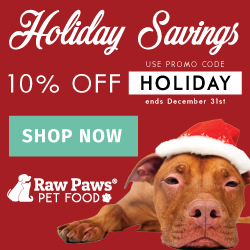 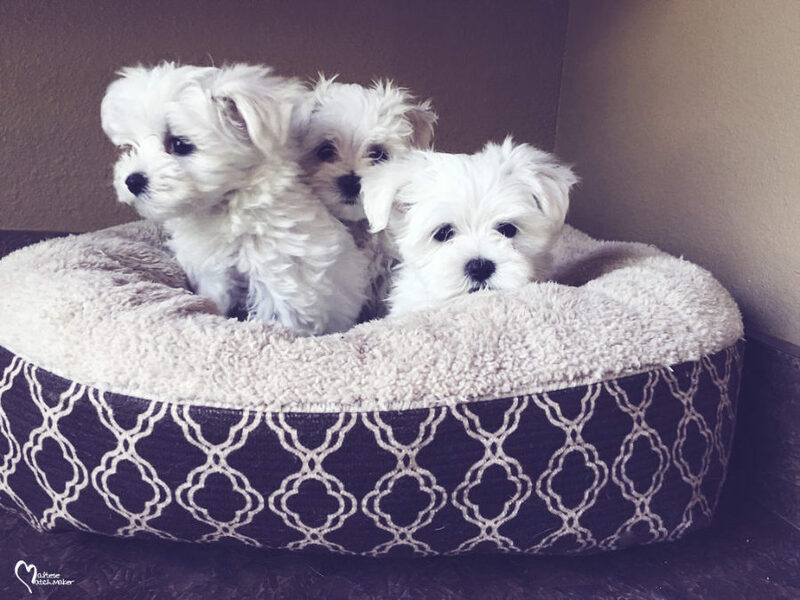 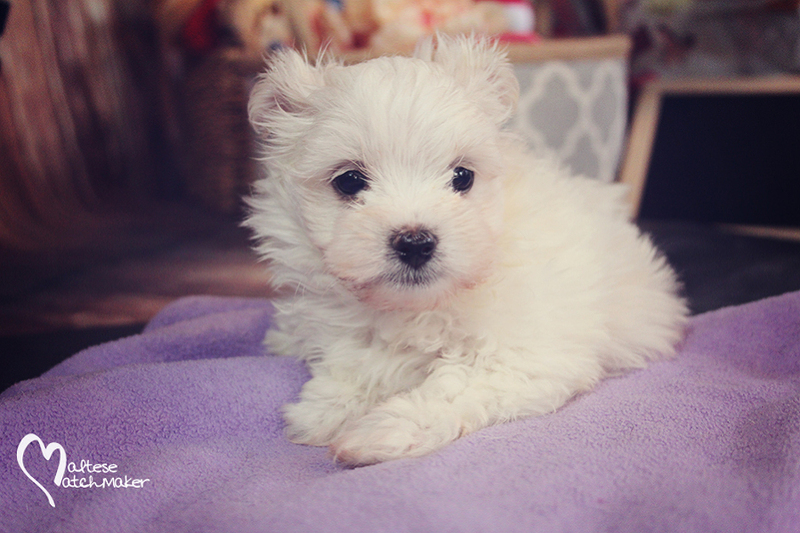 We began in 2009 with the goal of breeding healthy, happy Maltese Puppies Our Maltese Puppies are home-raised and receive extra special attention from our 6 children. 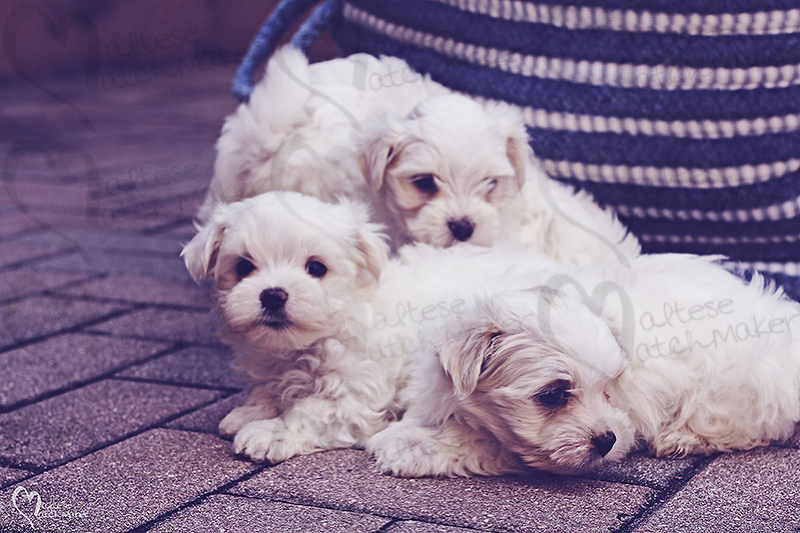 Socialization is very important for the development of wonderful, outgoing personalities that separate Maltese dogs from any other breed. 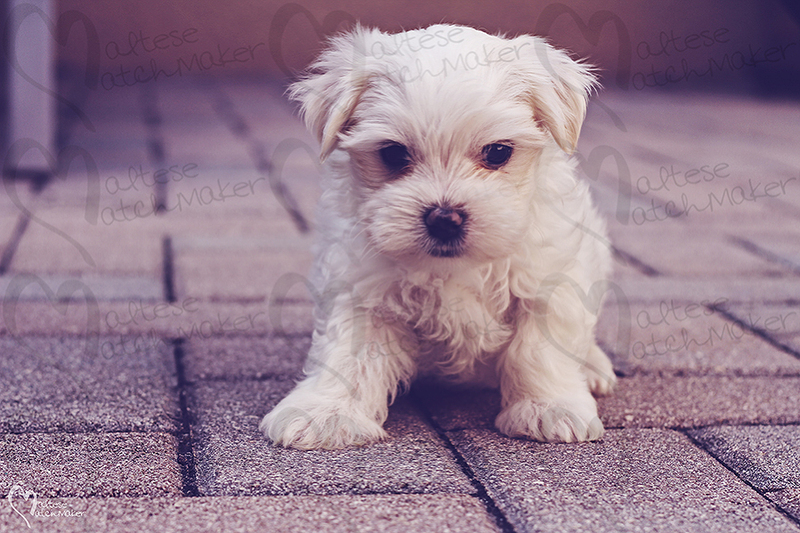 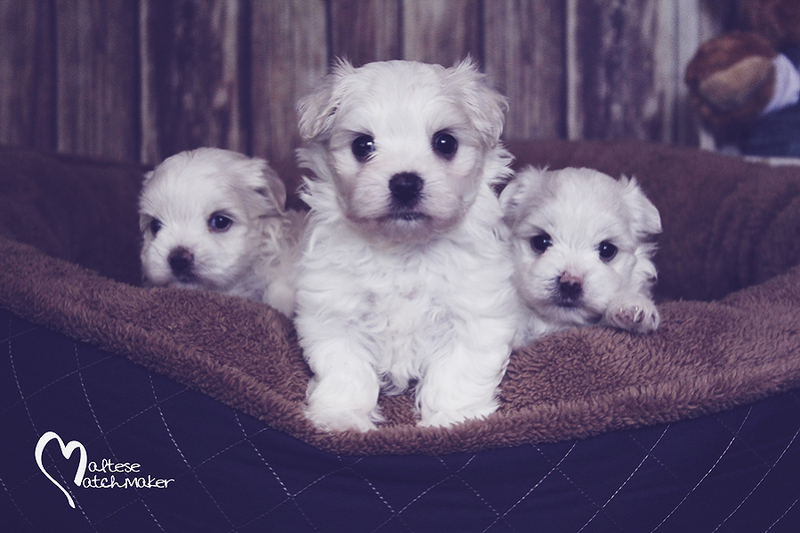 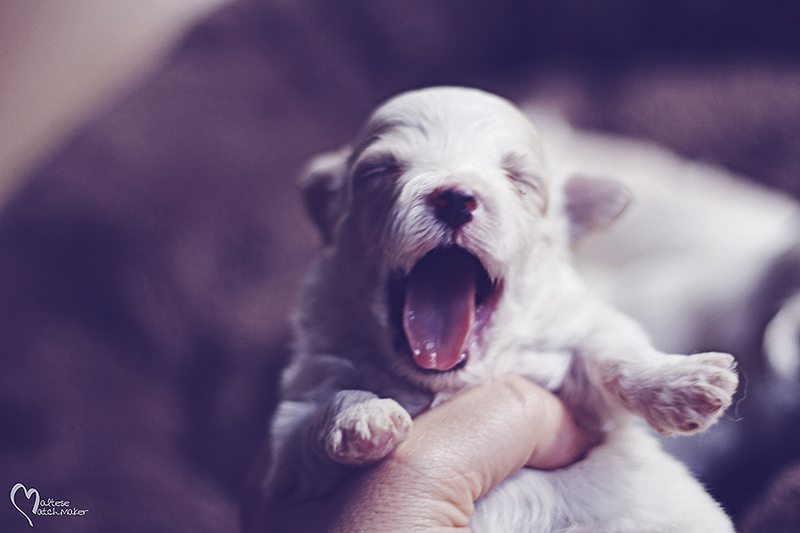 We built Maltese Matchmaker on a solid foundation of Maltese Breeding lines that are well known for producing generations of healthy, elegant adorable canine companions. 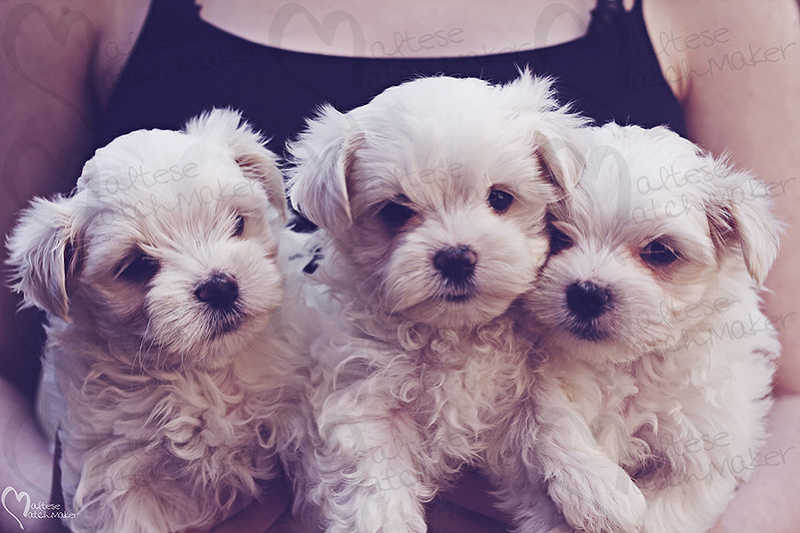 Our Maltese have gorgeous faces, outstanding movement & outlines, beautiful silky coats and the absolute best personalities. 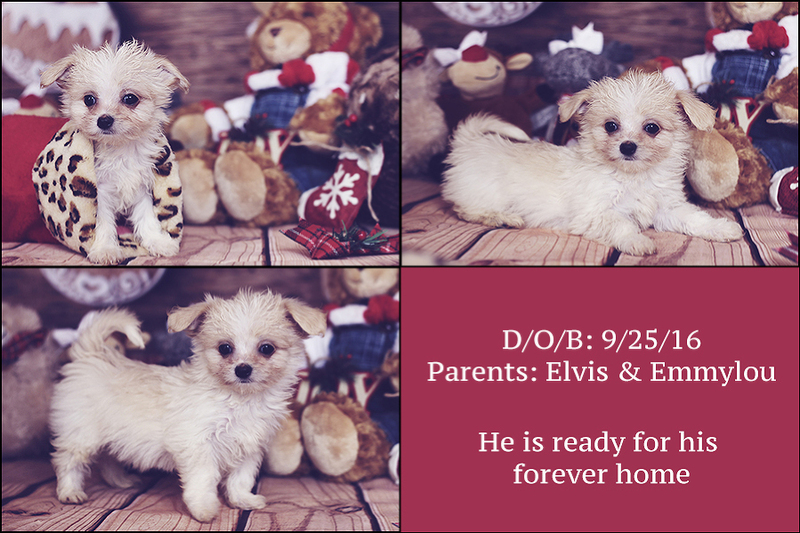 We have been blessed to place our precious babies in the best homes and treasure the cards, photos and emails we receive from new owners. 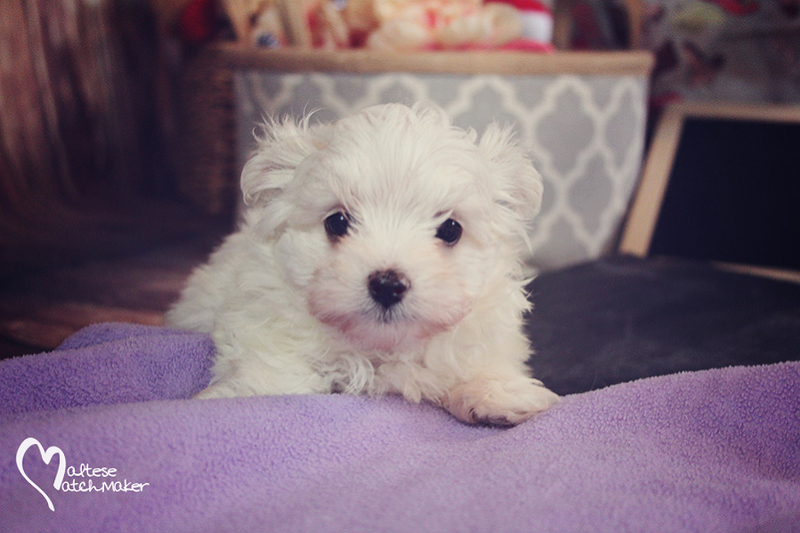 Meet little Ollie – SOLD to Nancy S.
Male 2 – weighs 2.8lbs – SOLD to Julie W.